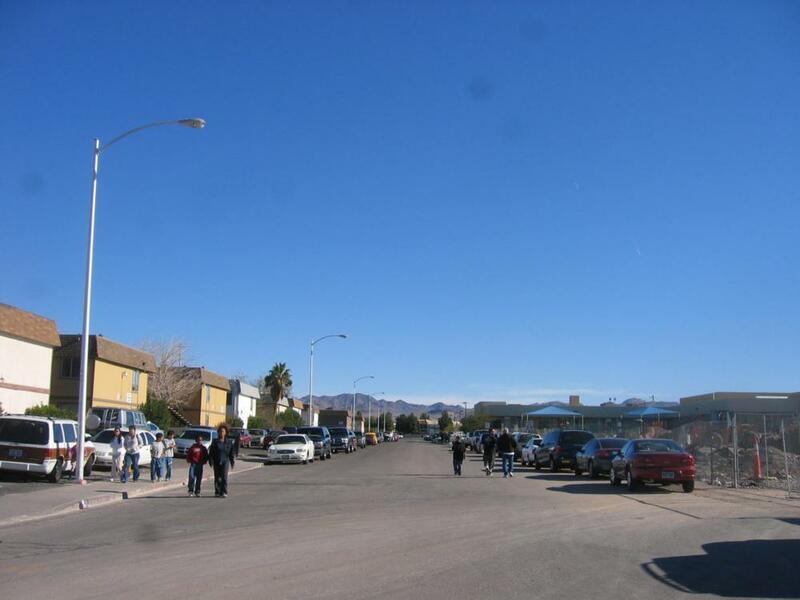 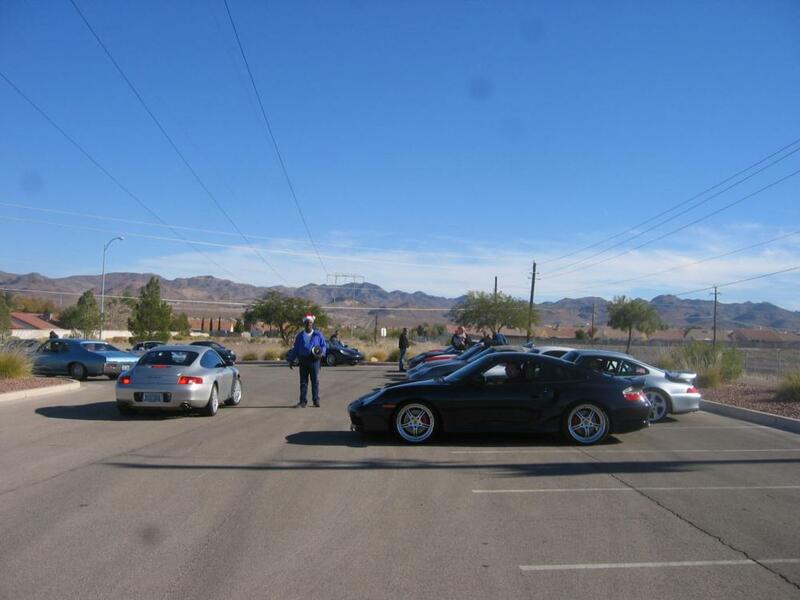 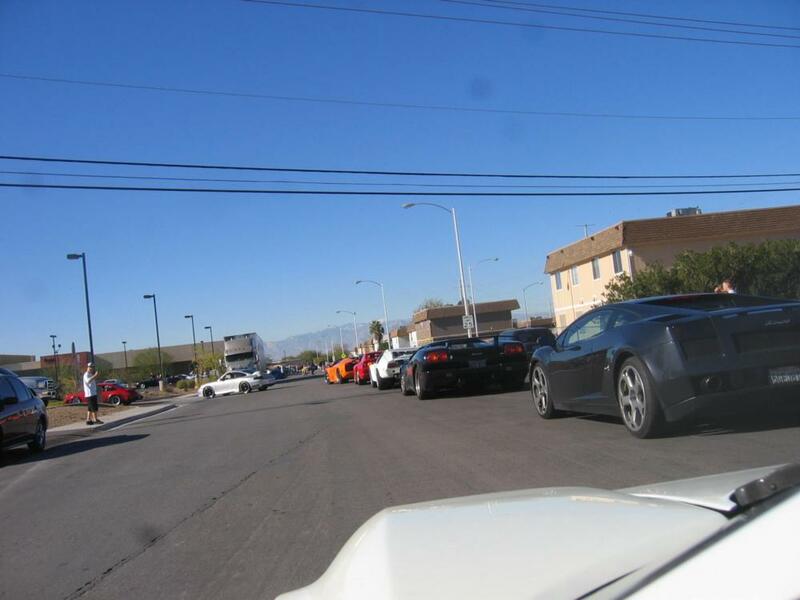 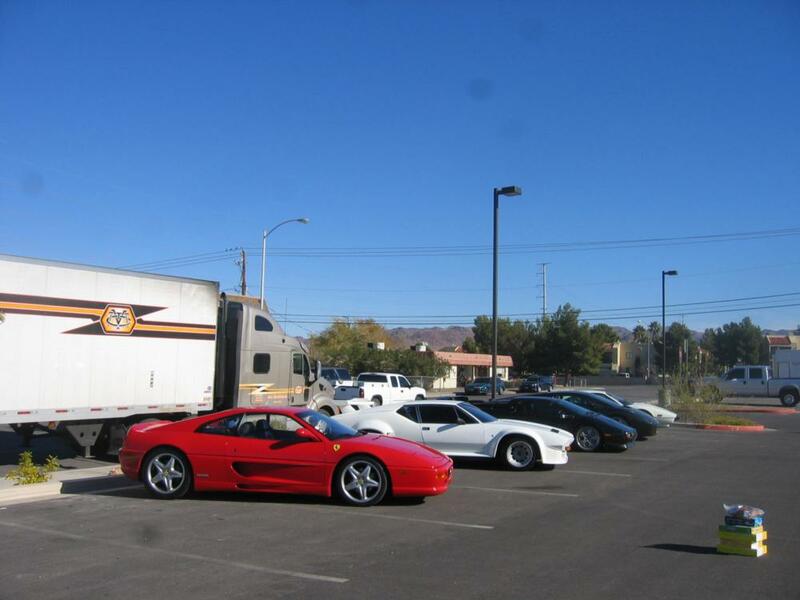 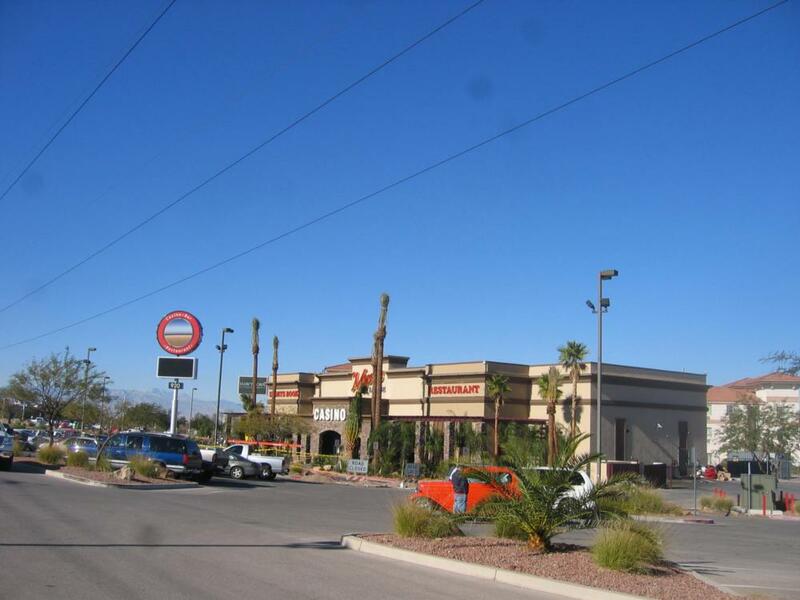 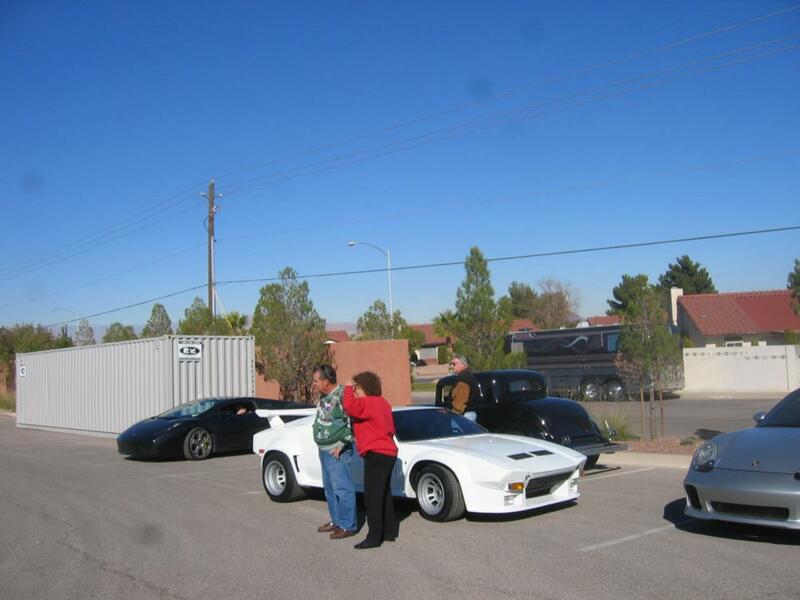 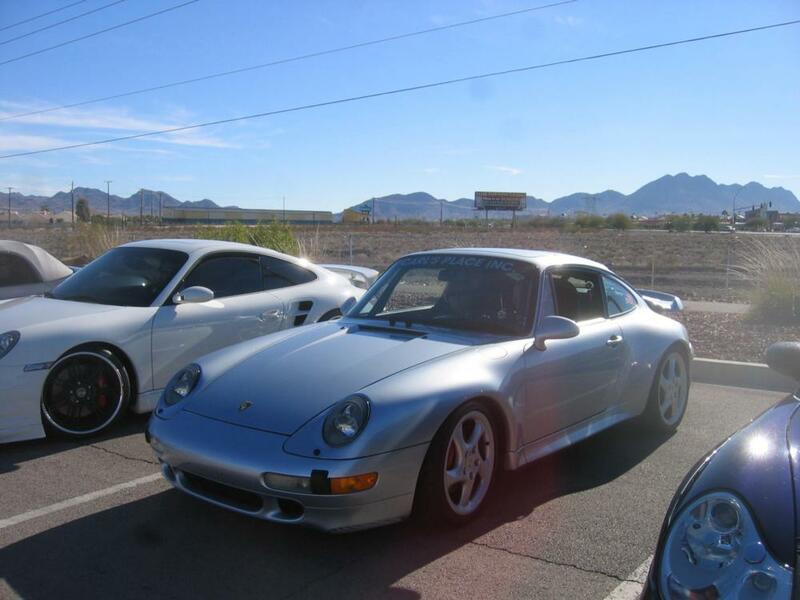 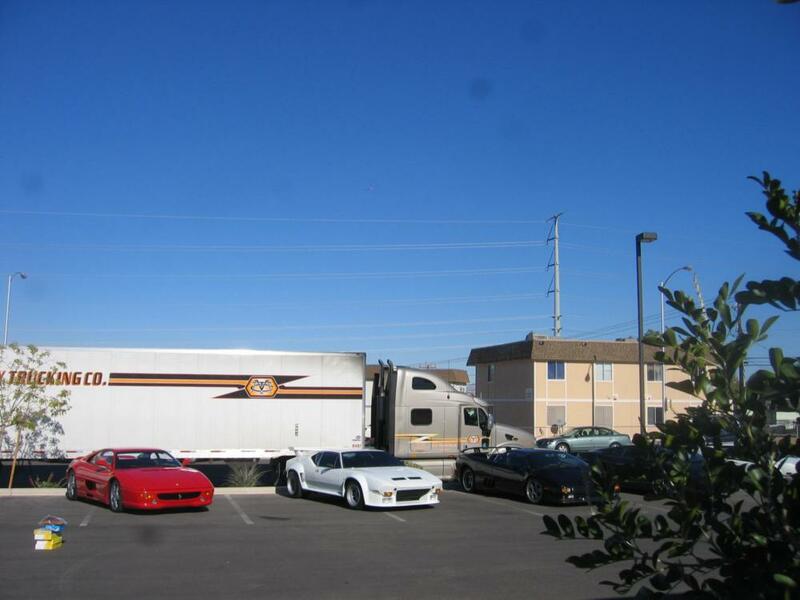 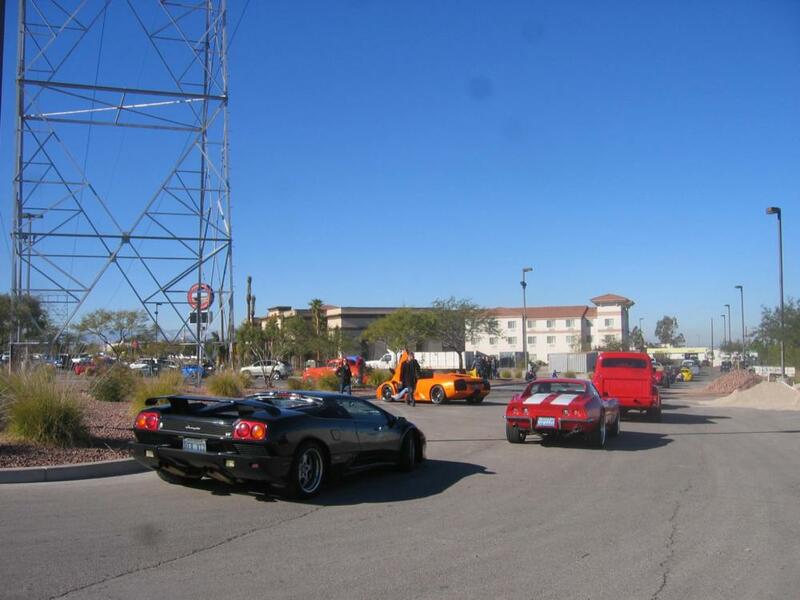 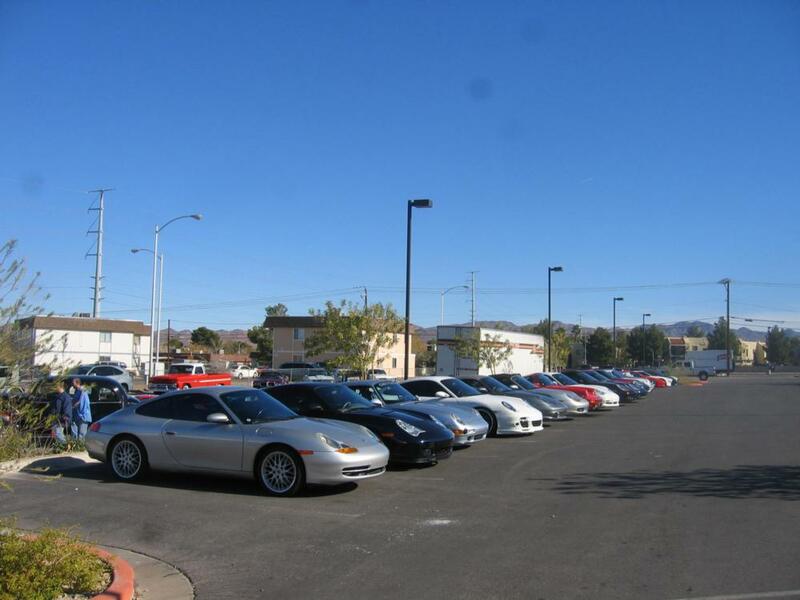 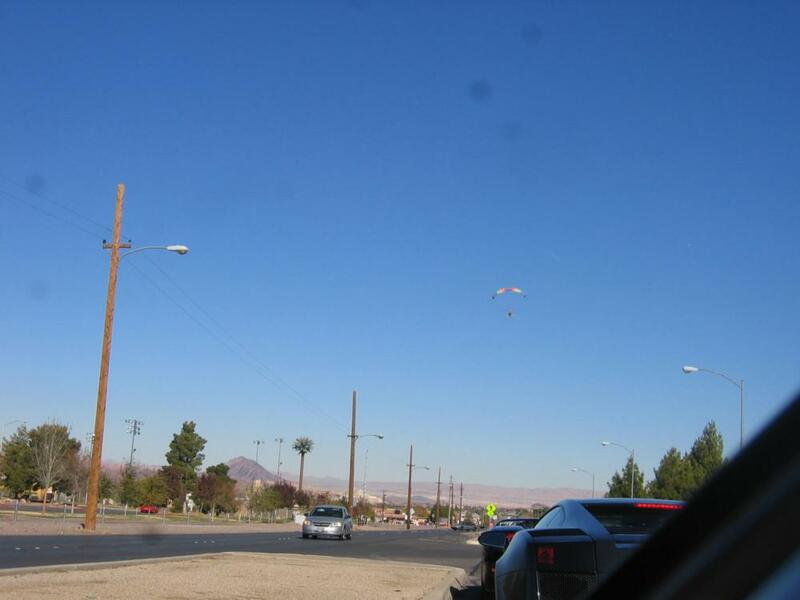 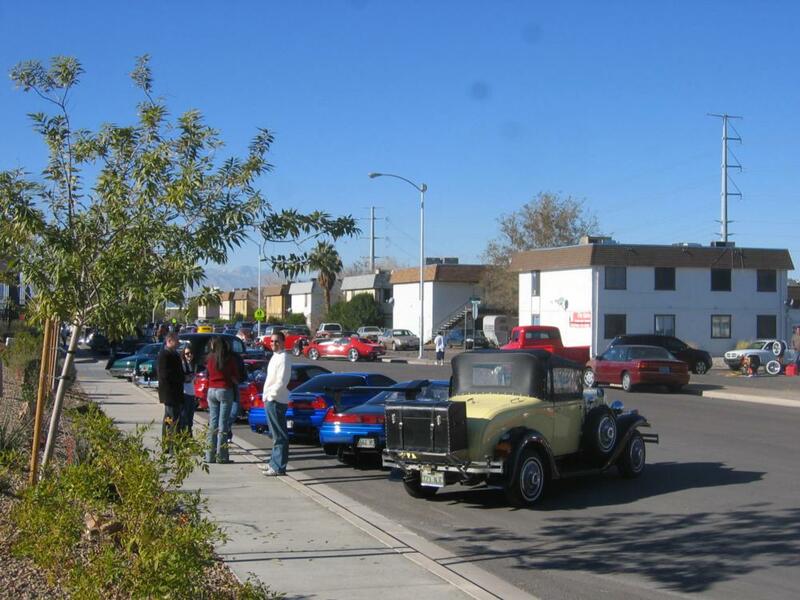 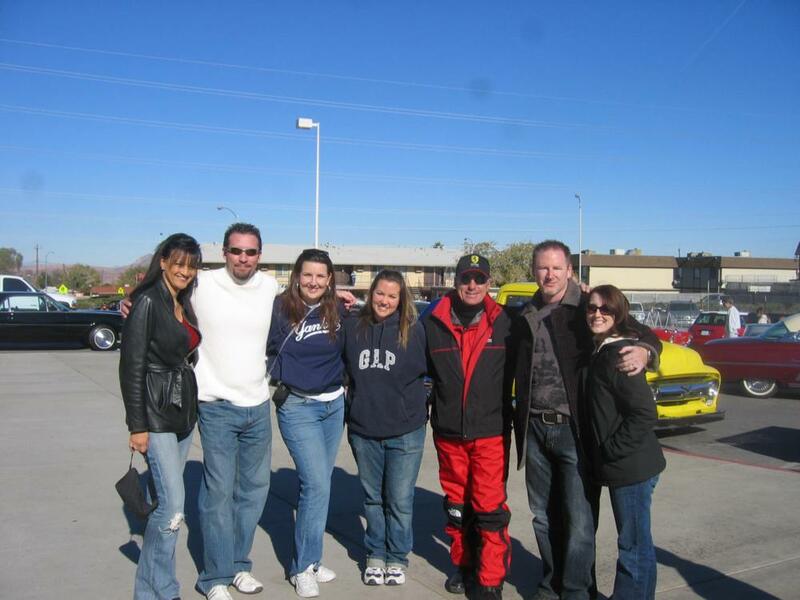 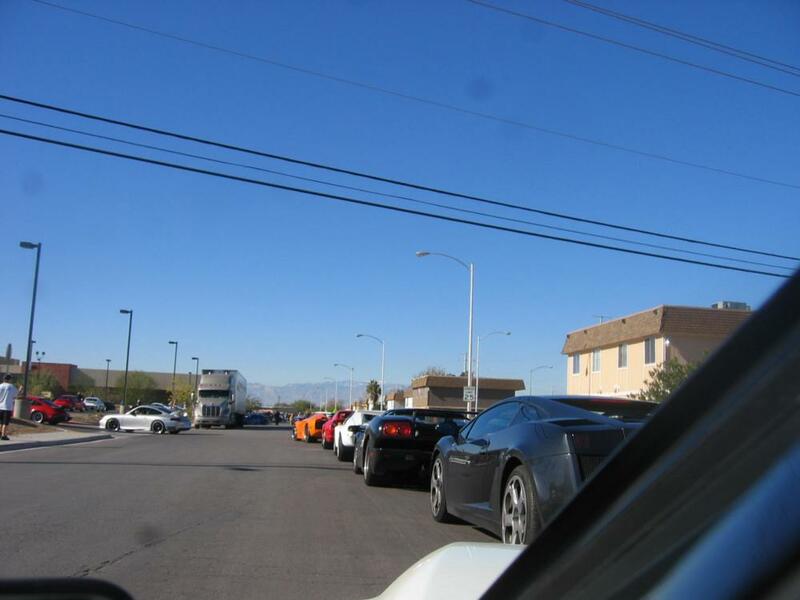 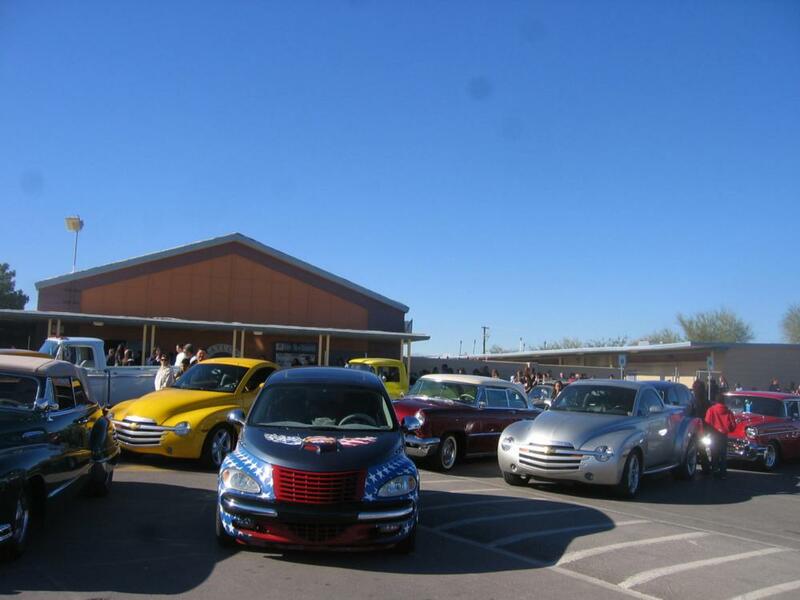 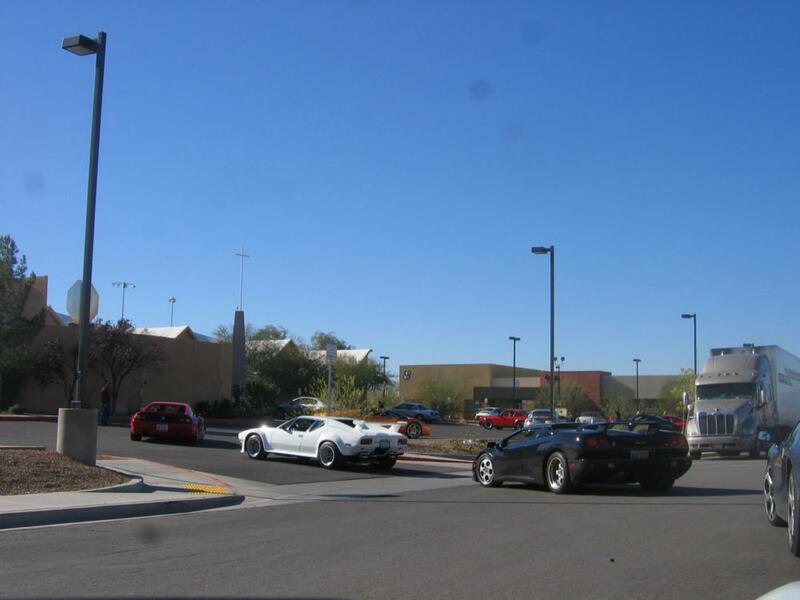 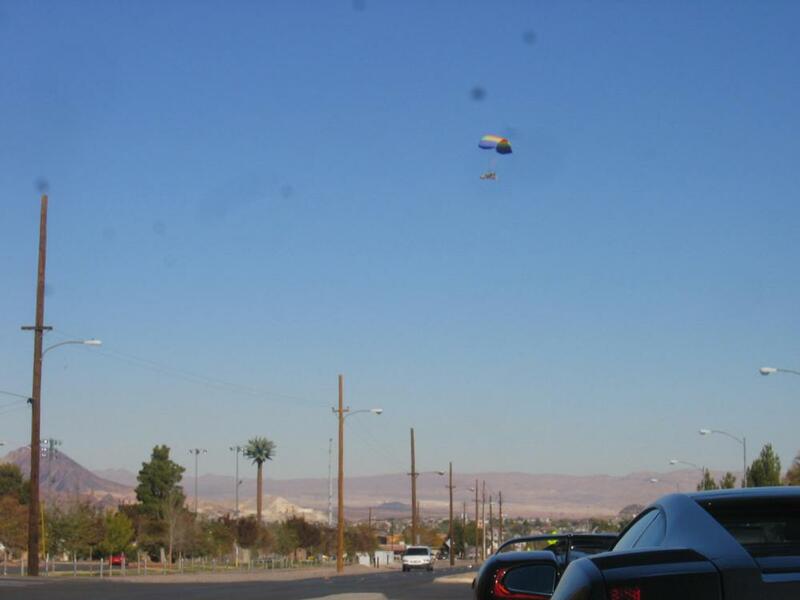 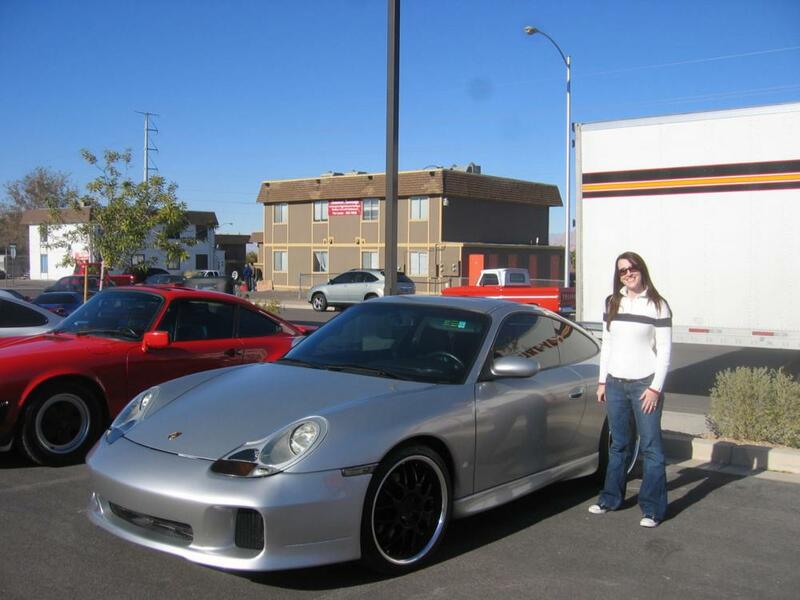 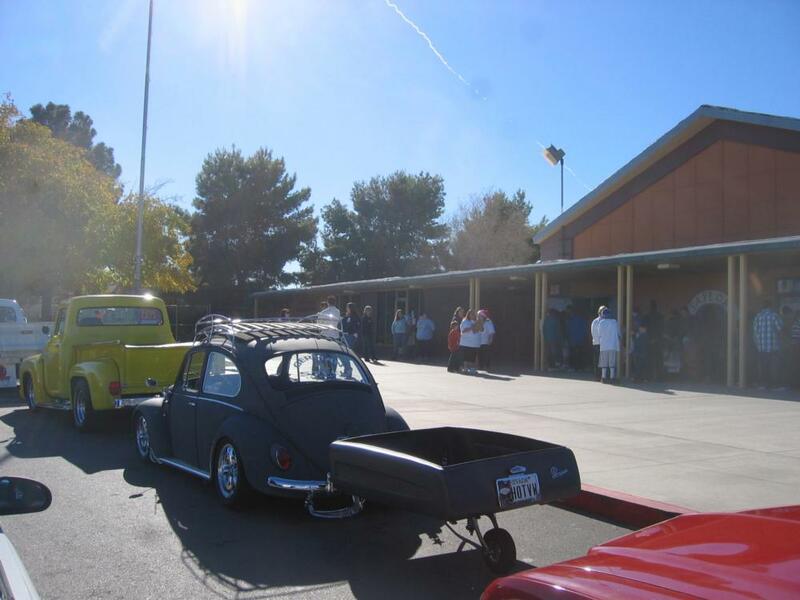 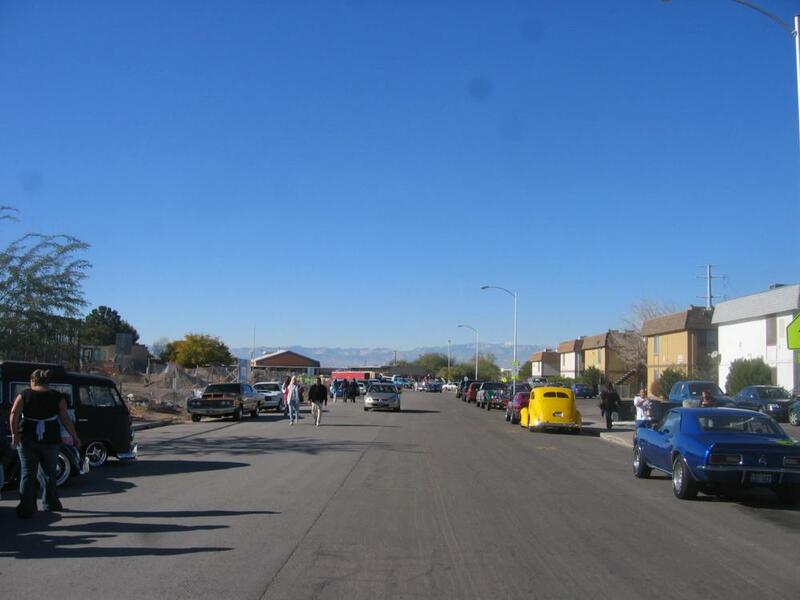 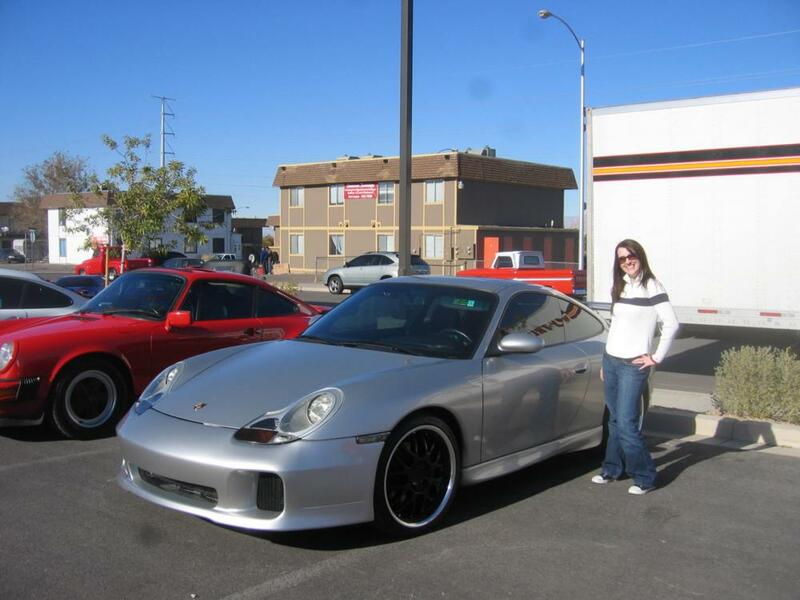 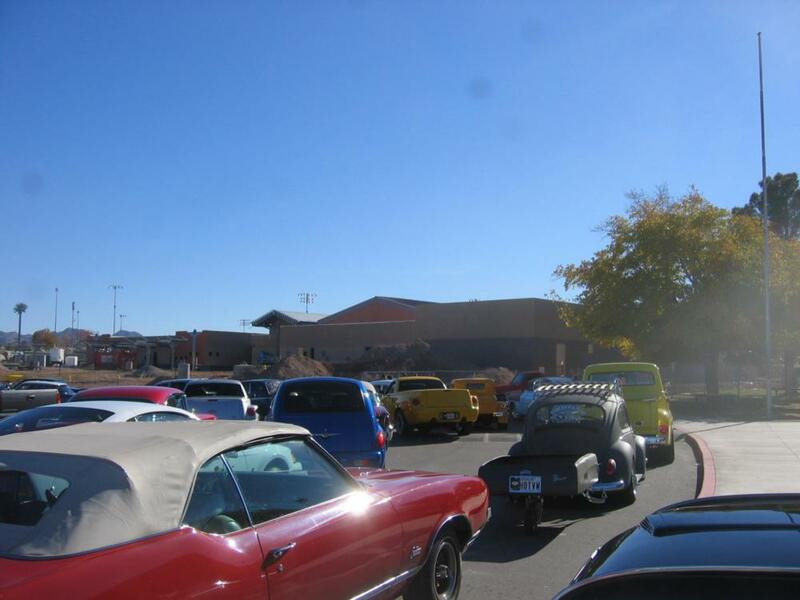 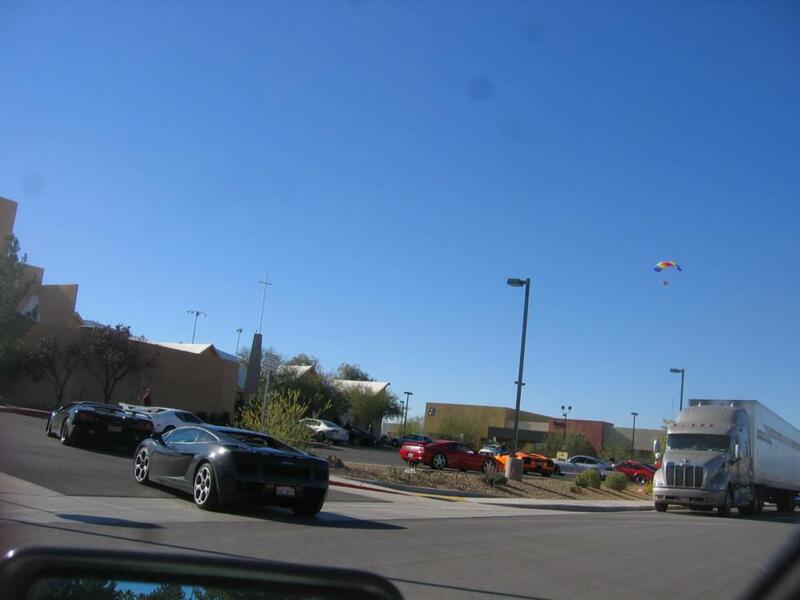 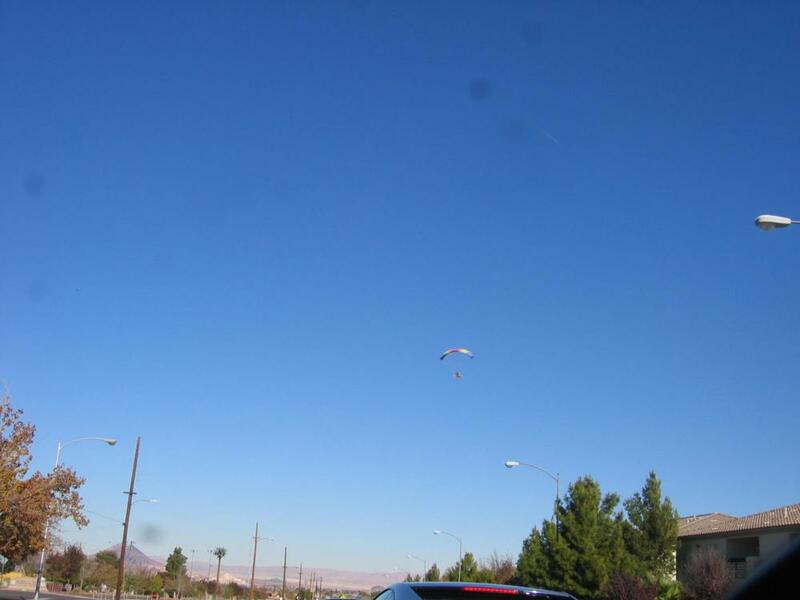 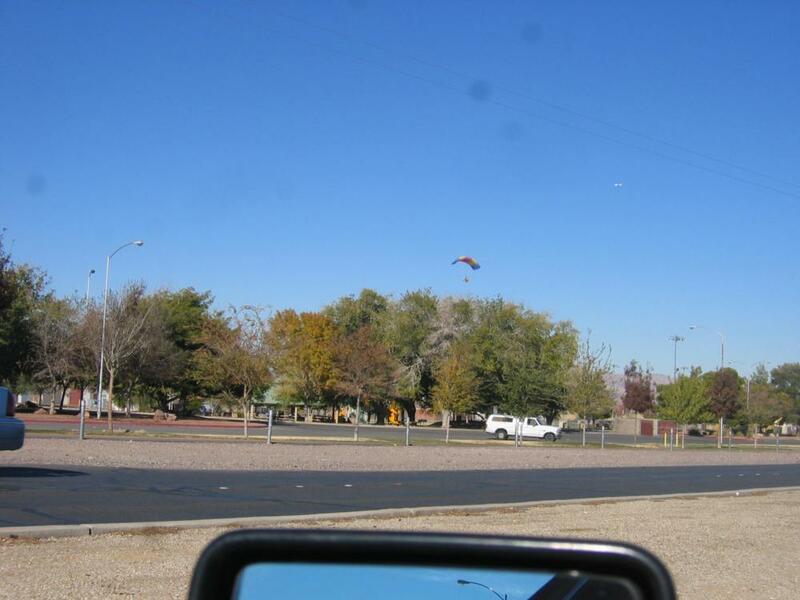 The Las Vegas Region Porsche Club supported the 2007 Santa Toy Run with a big Porsche turnout. 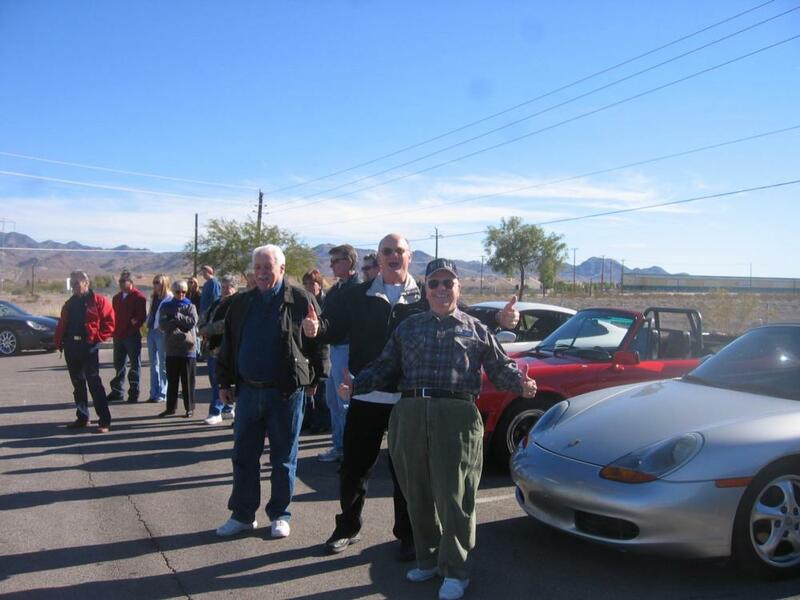 There were a large numbers of Porsches on hand for the event and Porsche Club Members donating toys. 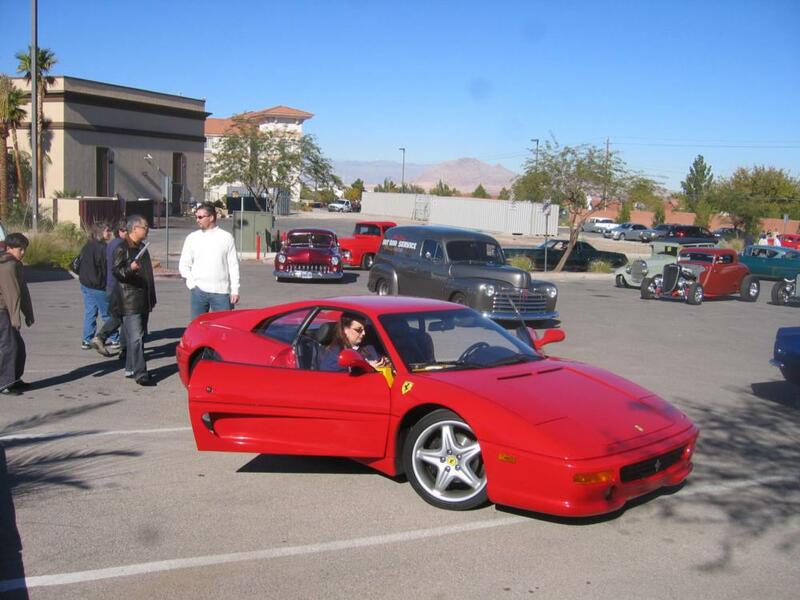 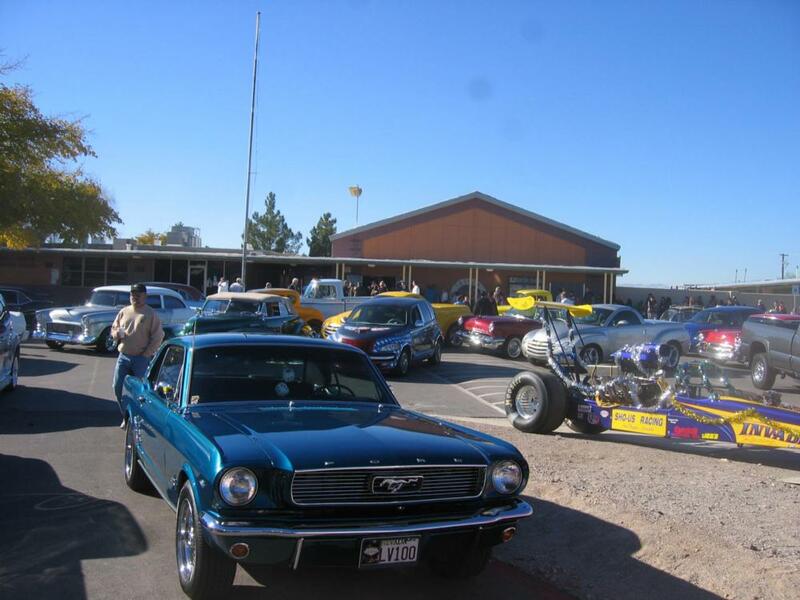 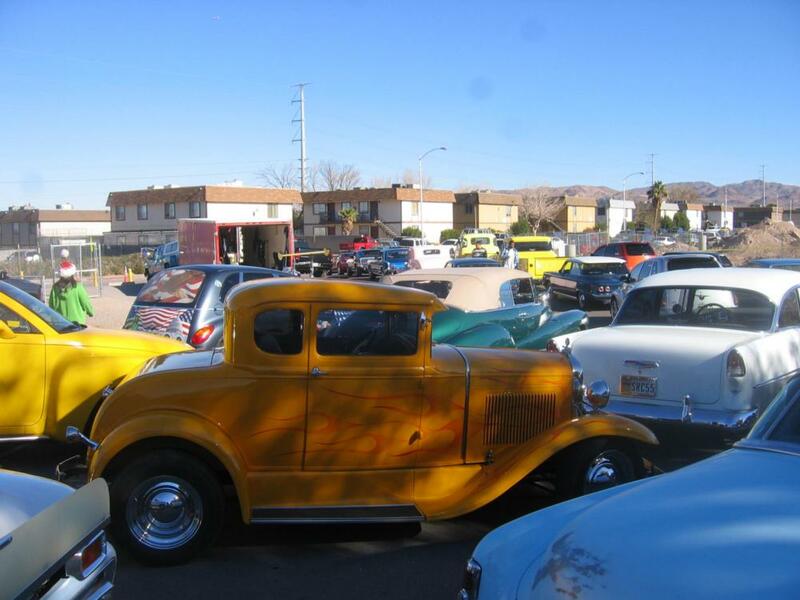 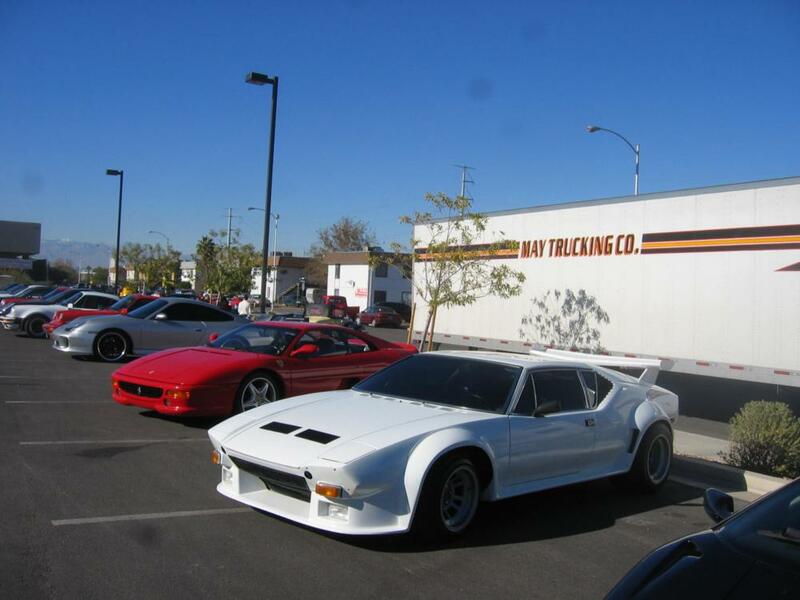 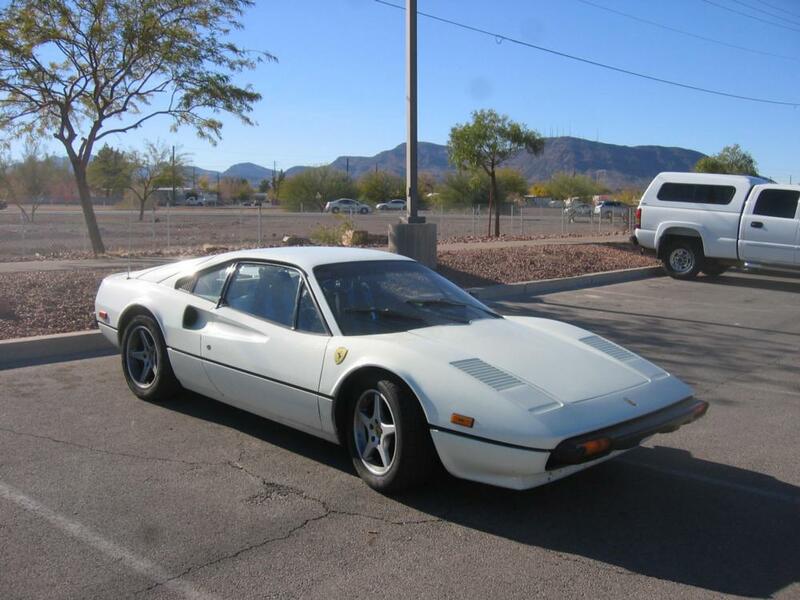 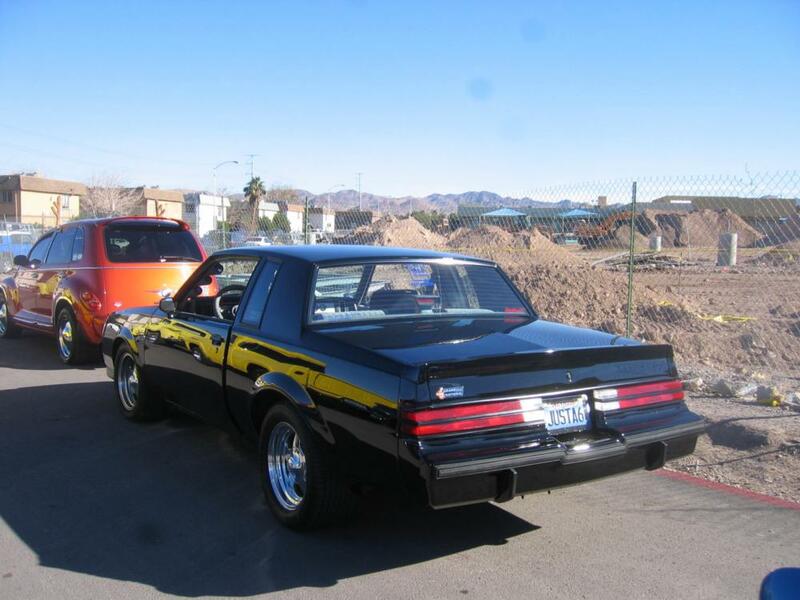 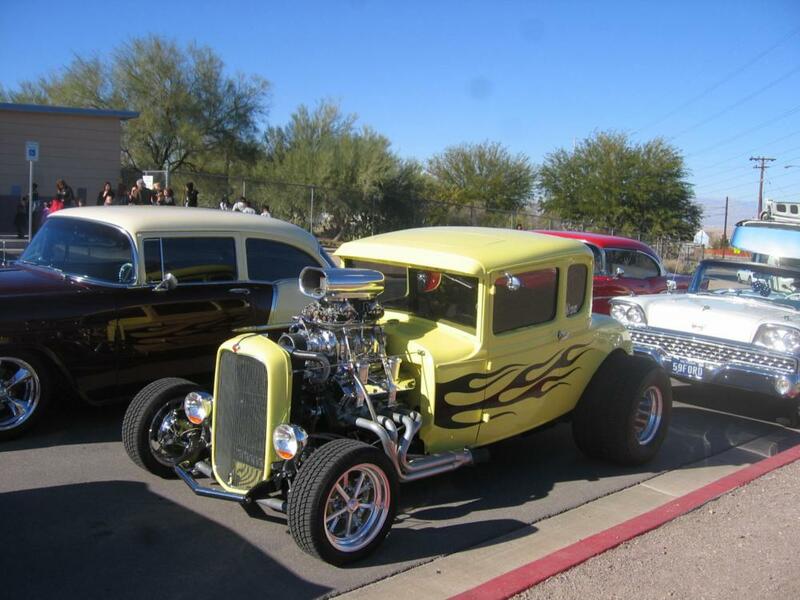 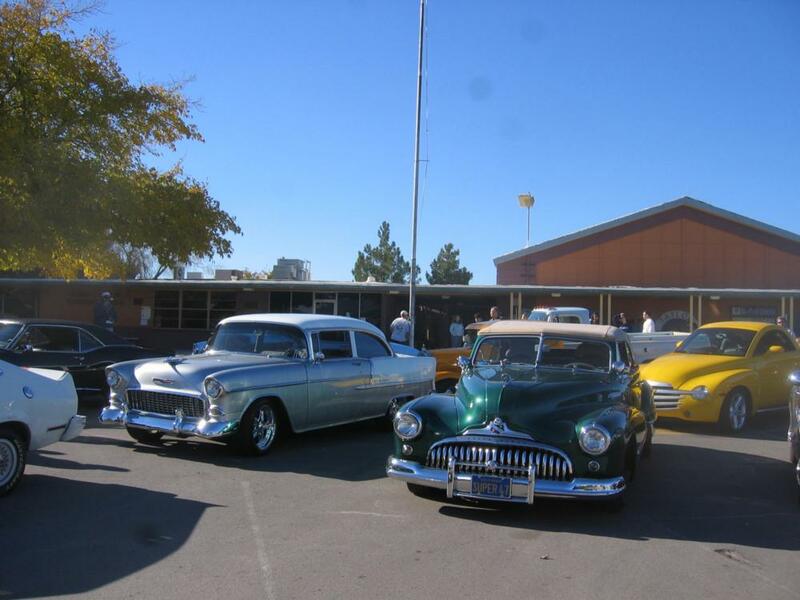 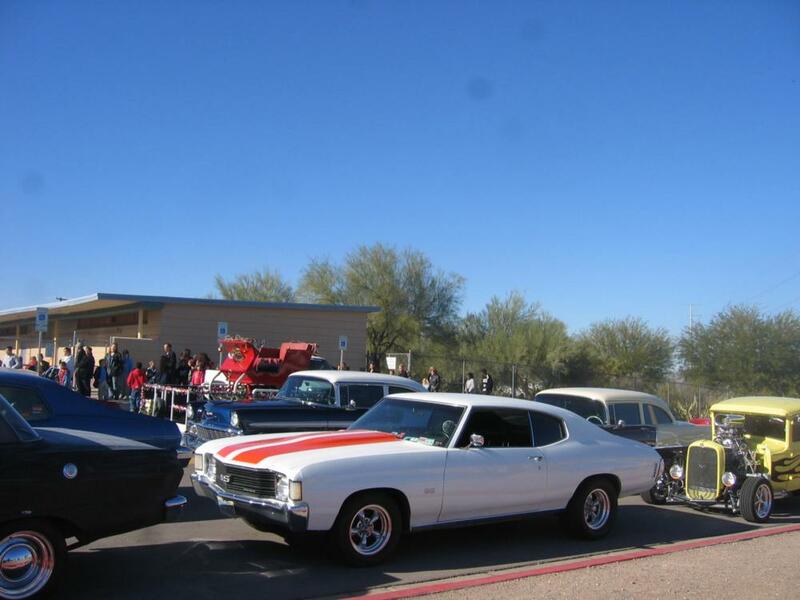 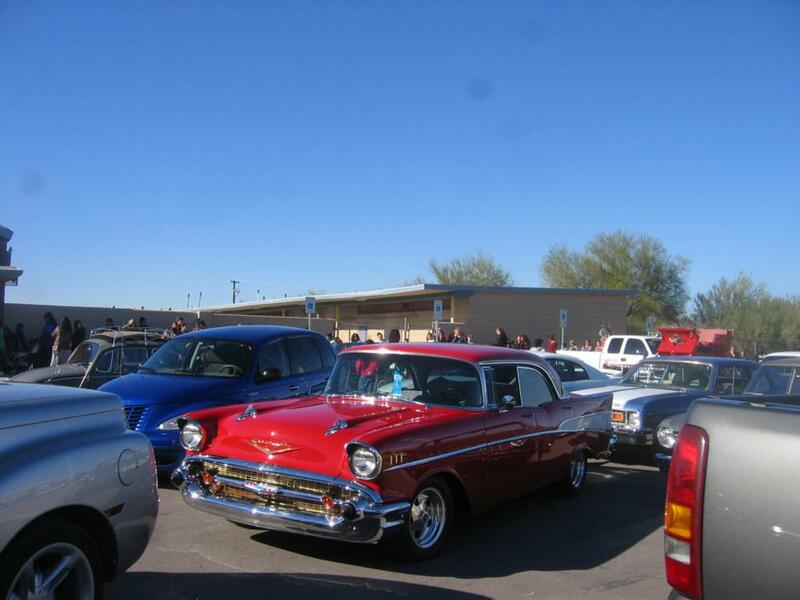 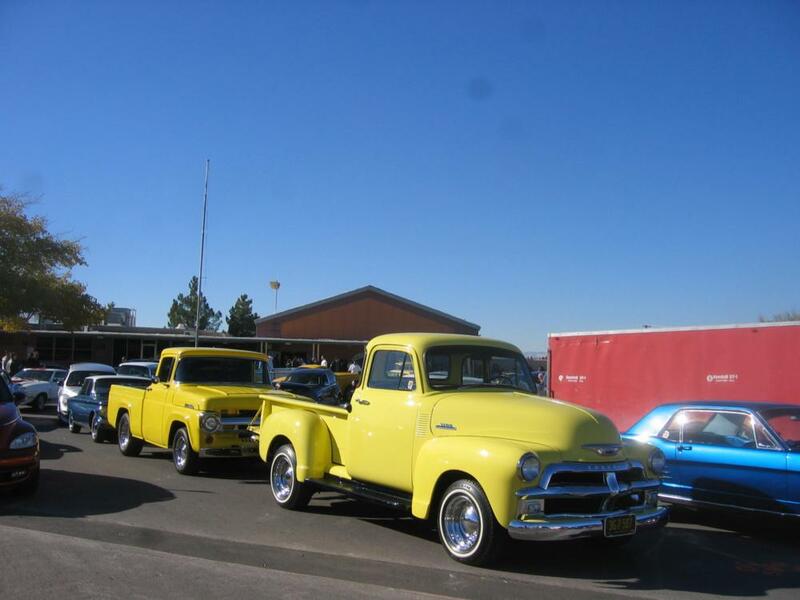 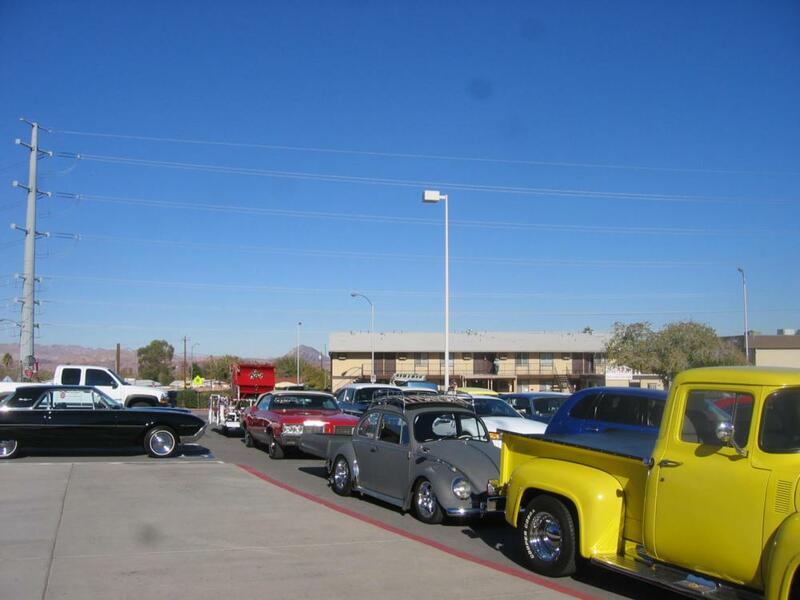 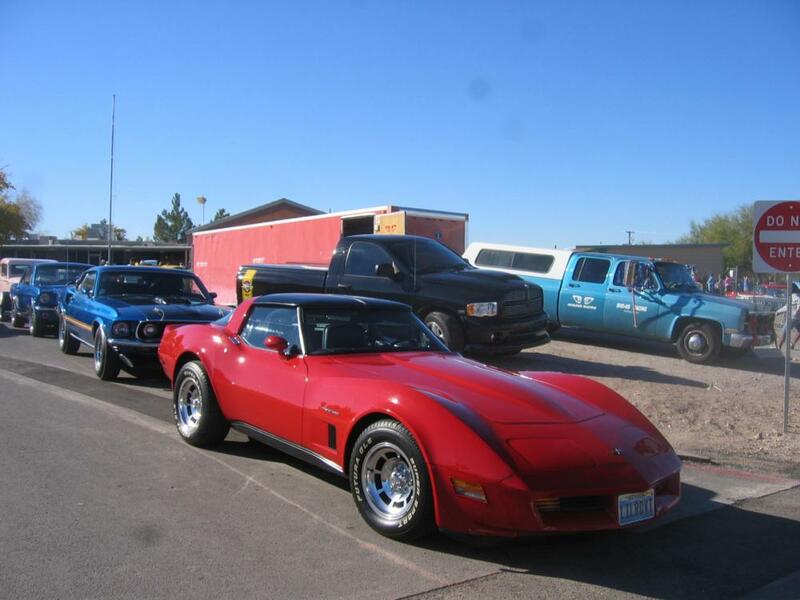 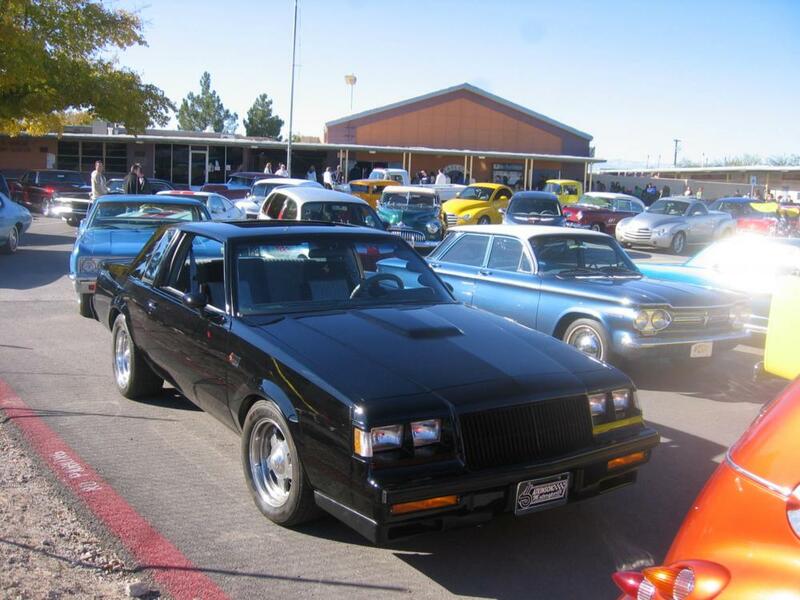 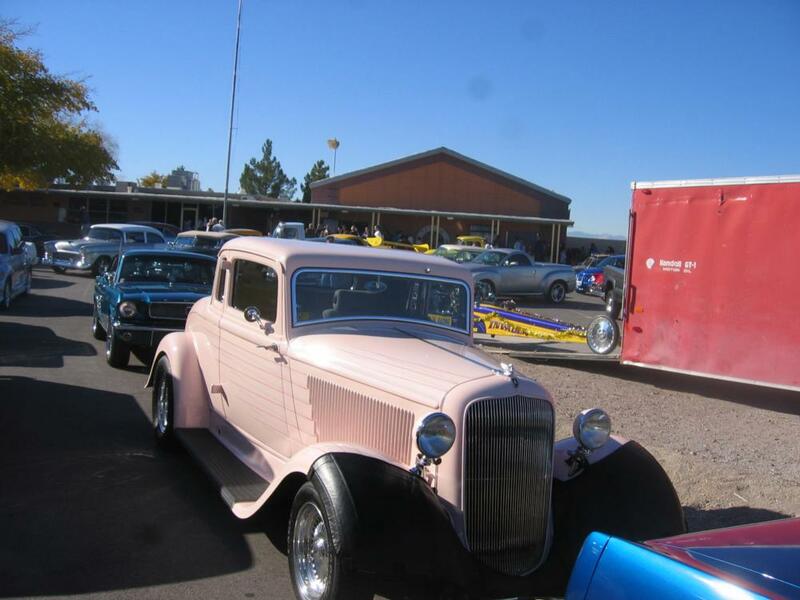 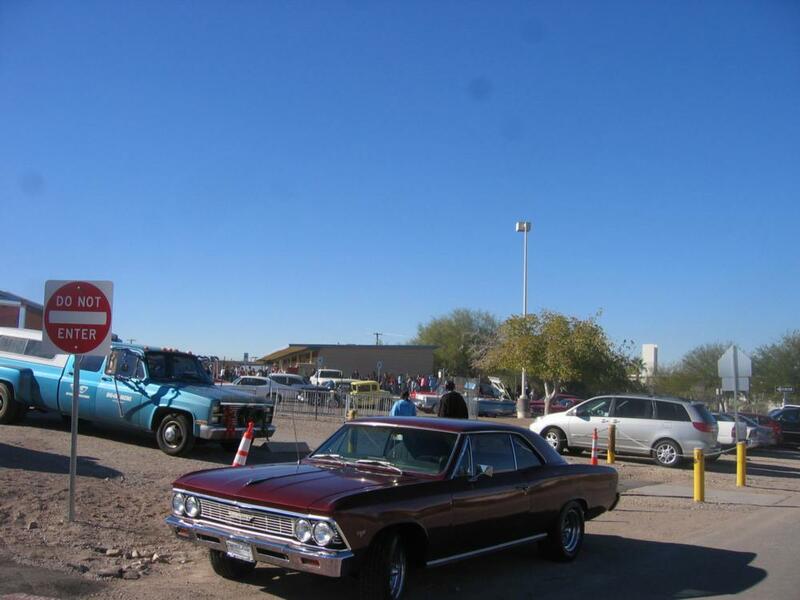 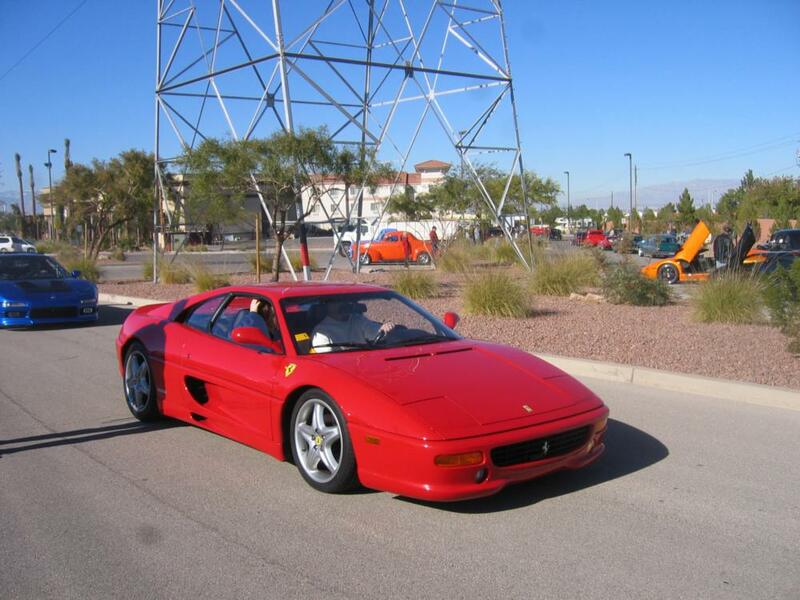 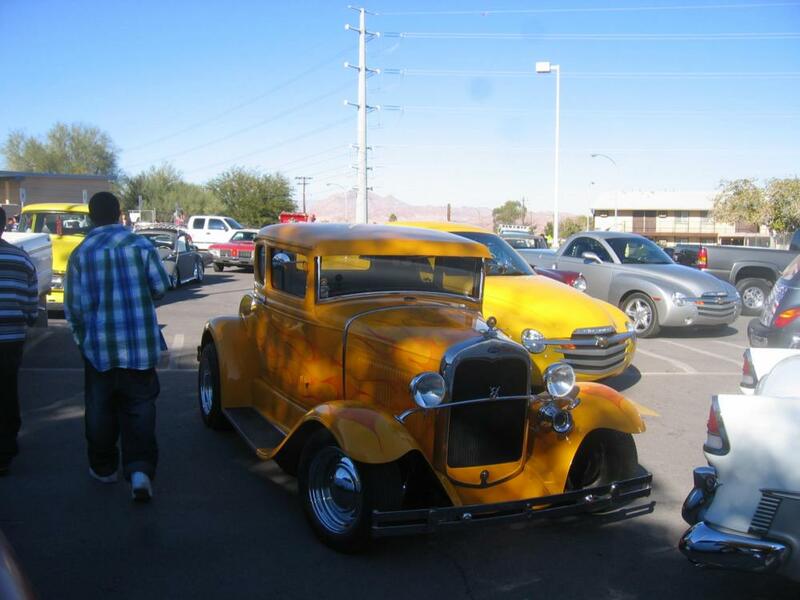 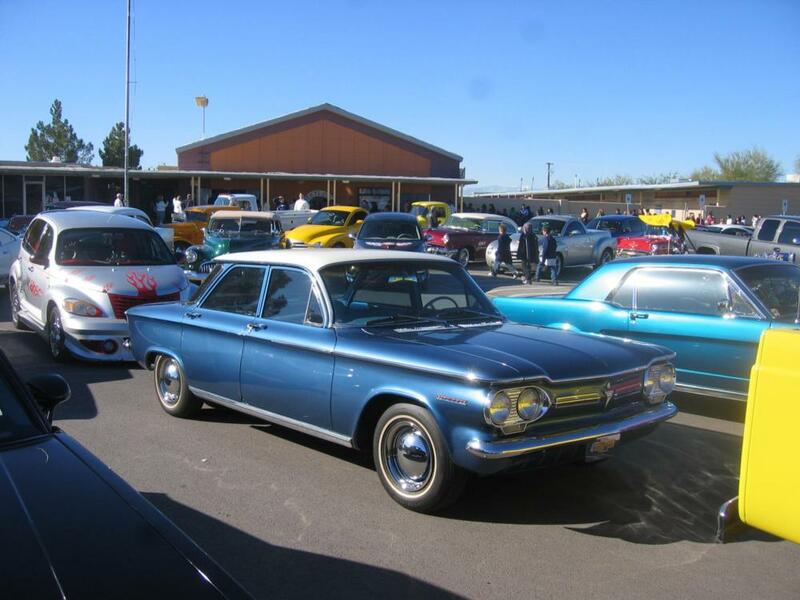 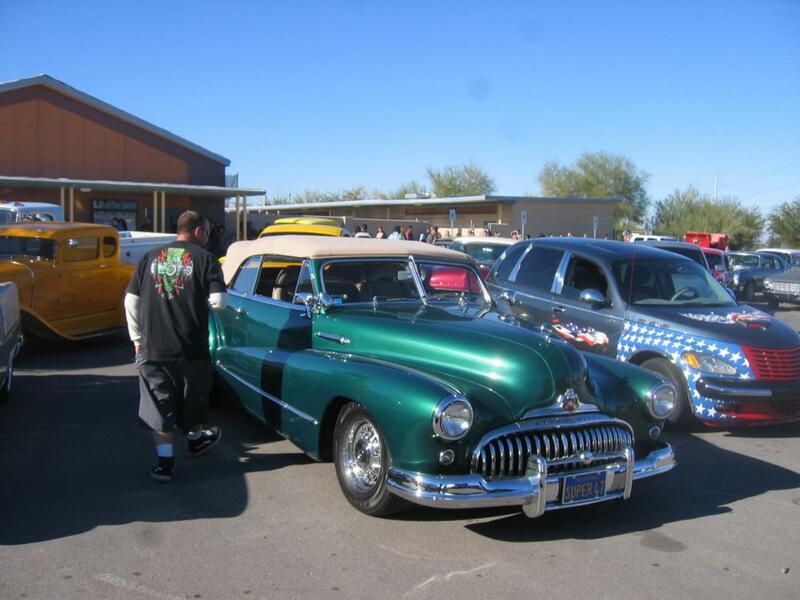 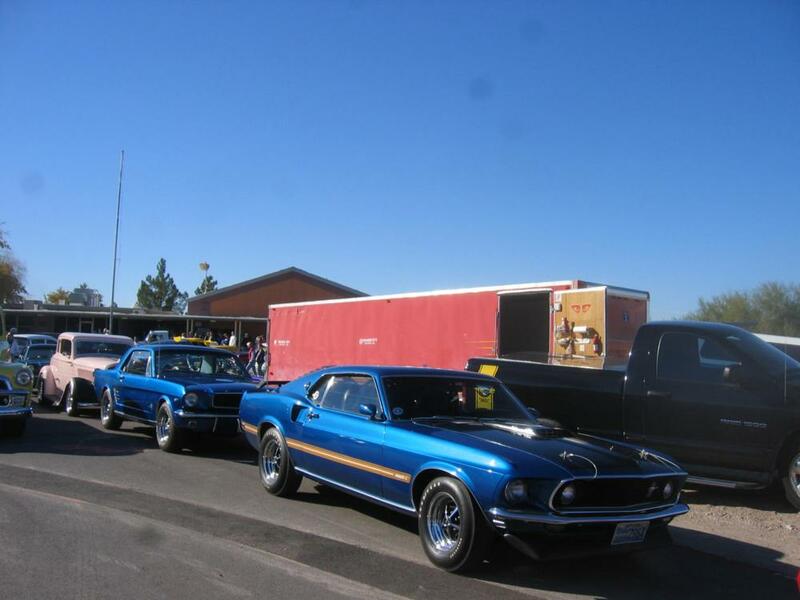 All types of automobiles showed up including some beautiful classic cars, hotrods, muscle cars and exotic cars. 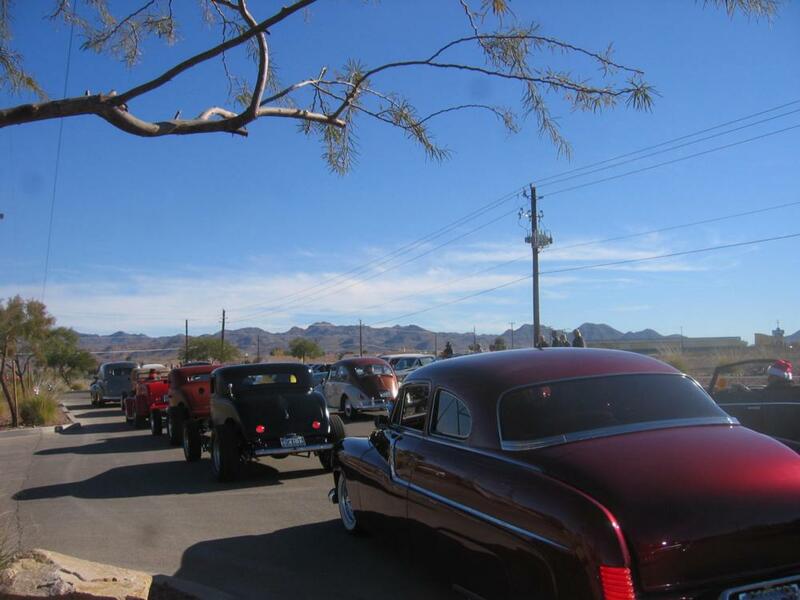 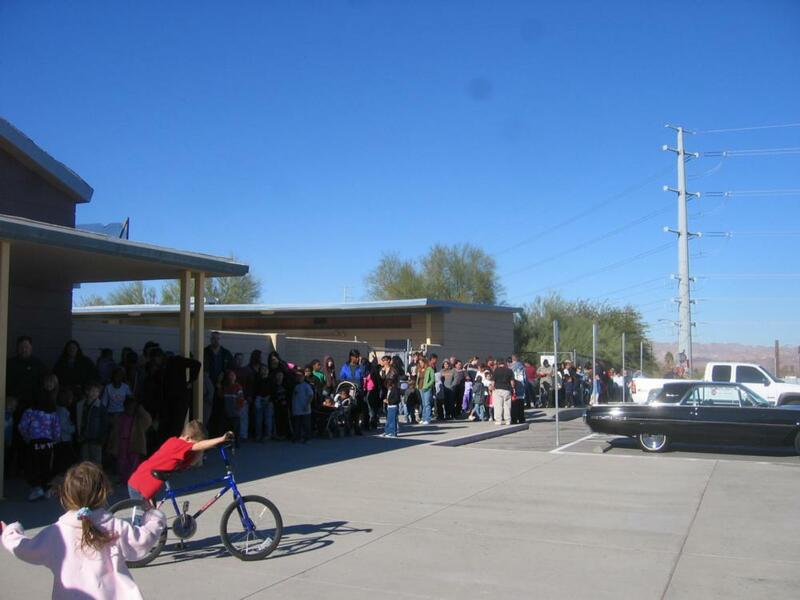 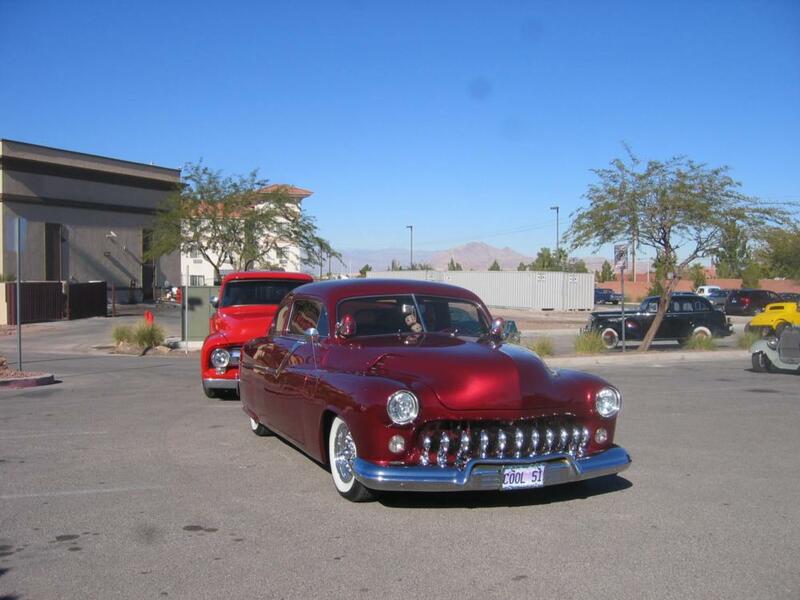 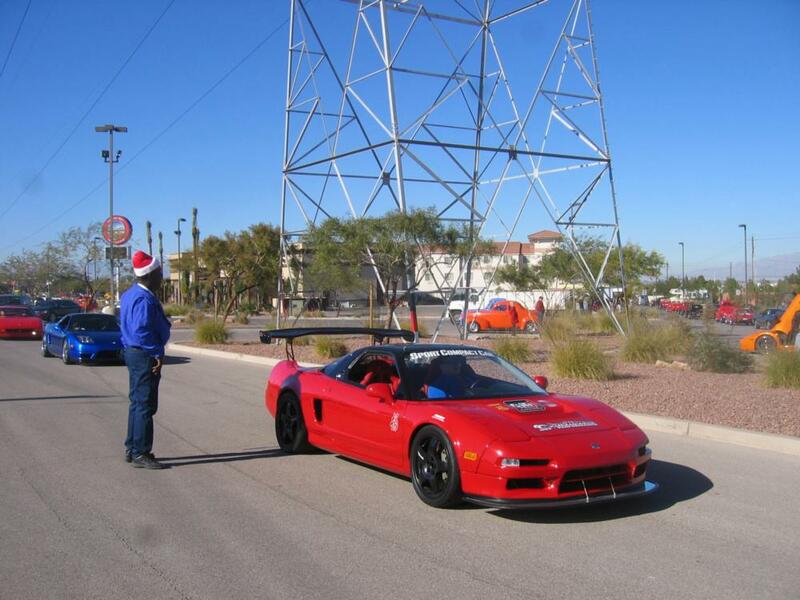 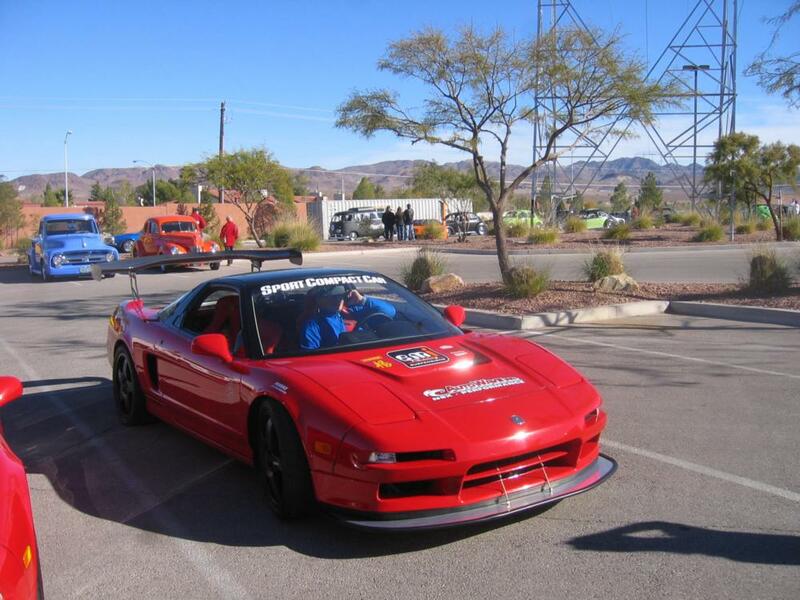 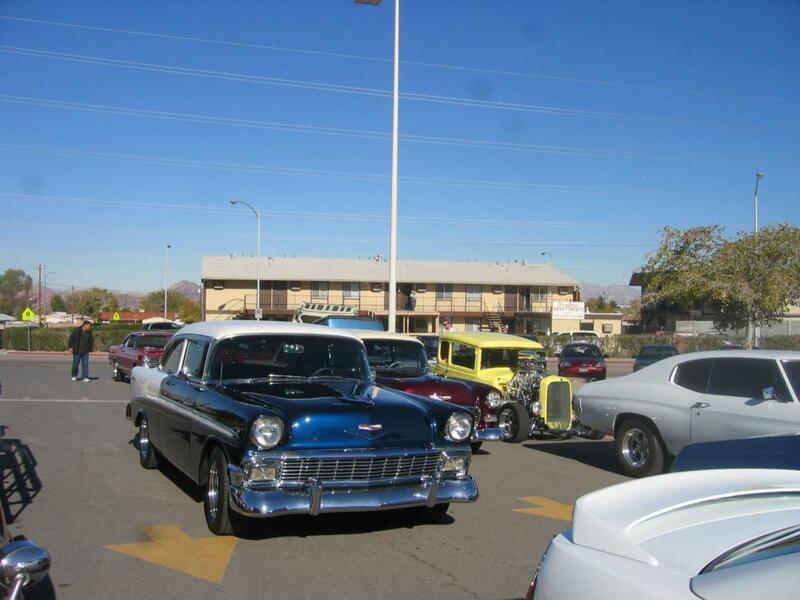 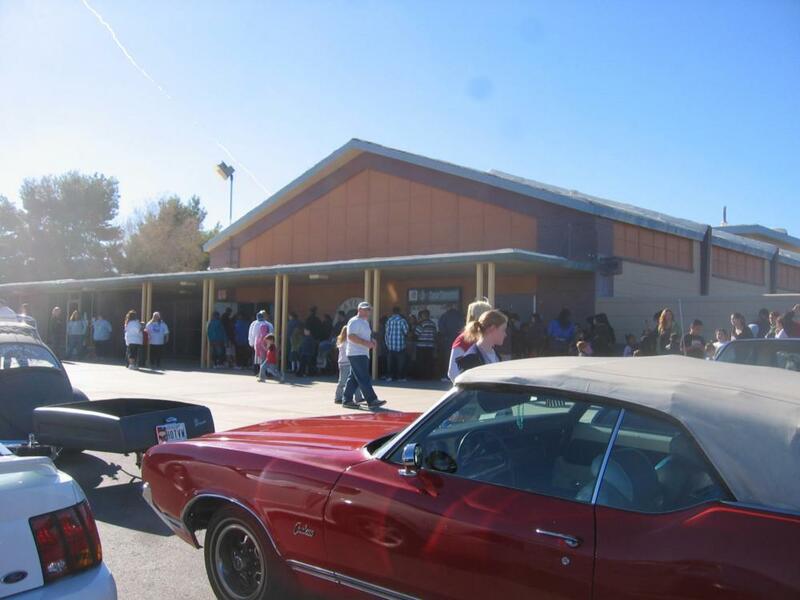 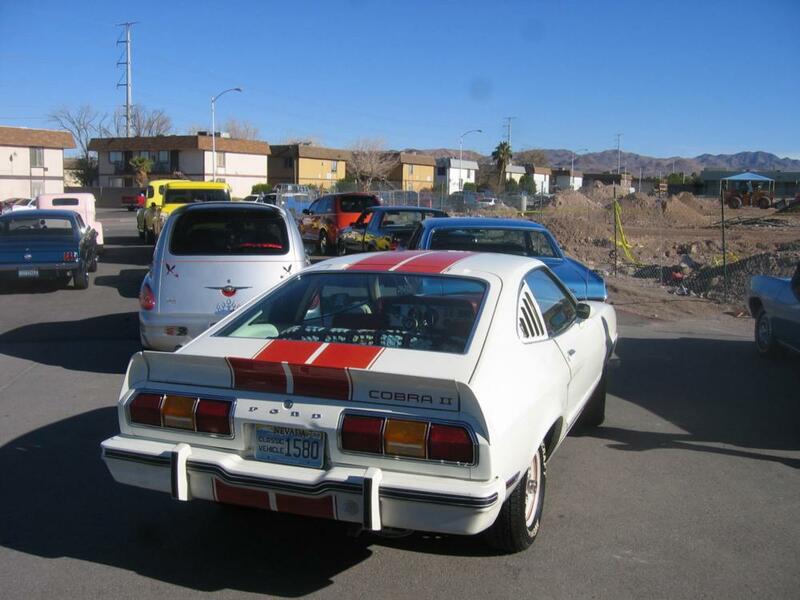 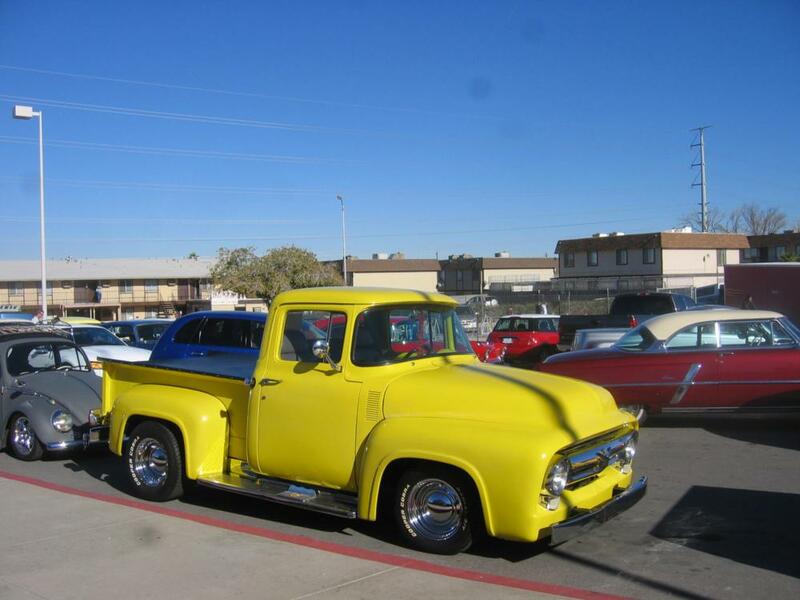 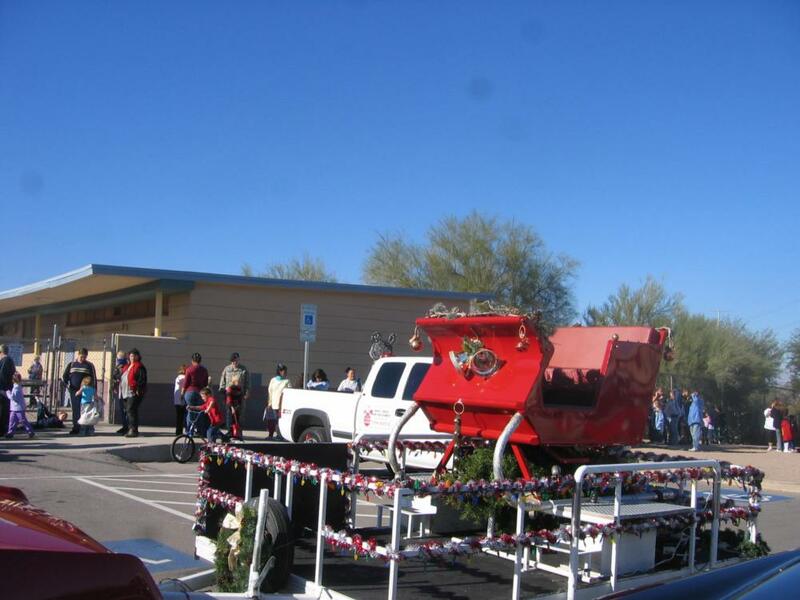 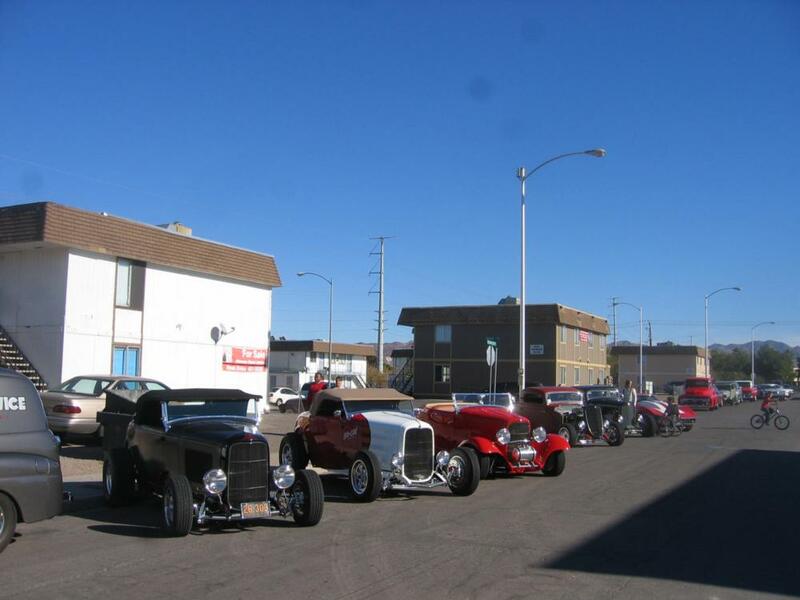 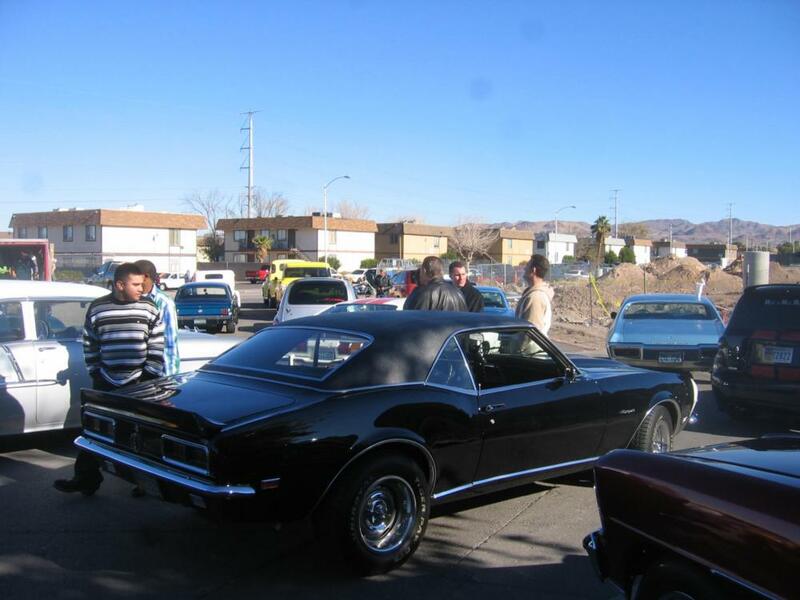 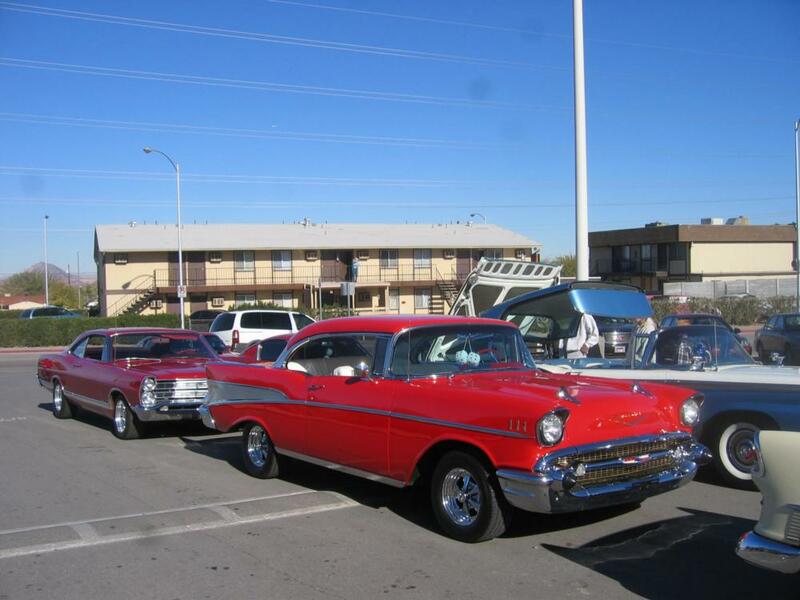 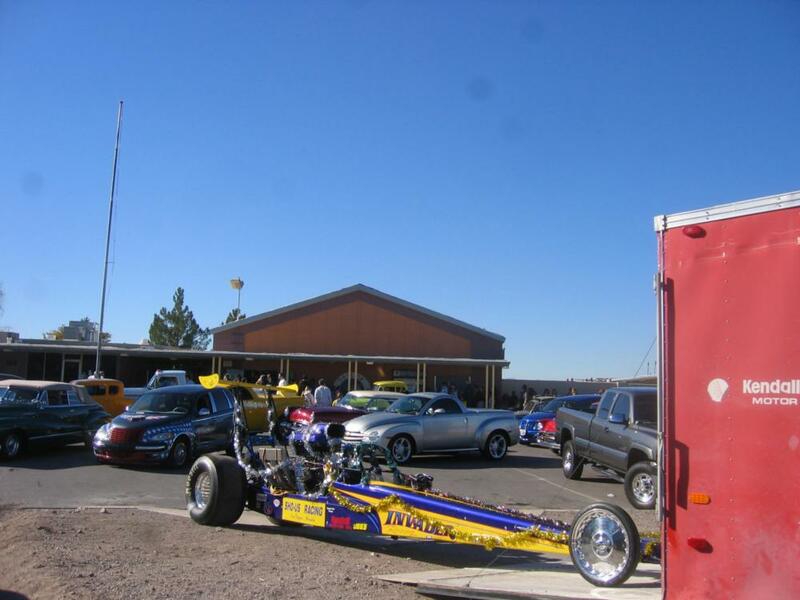 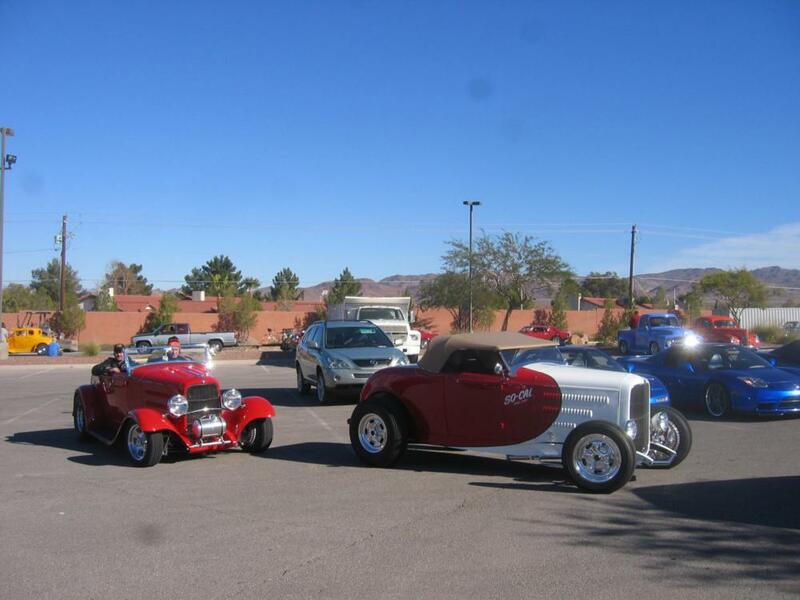 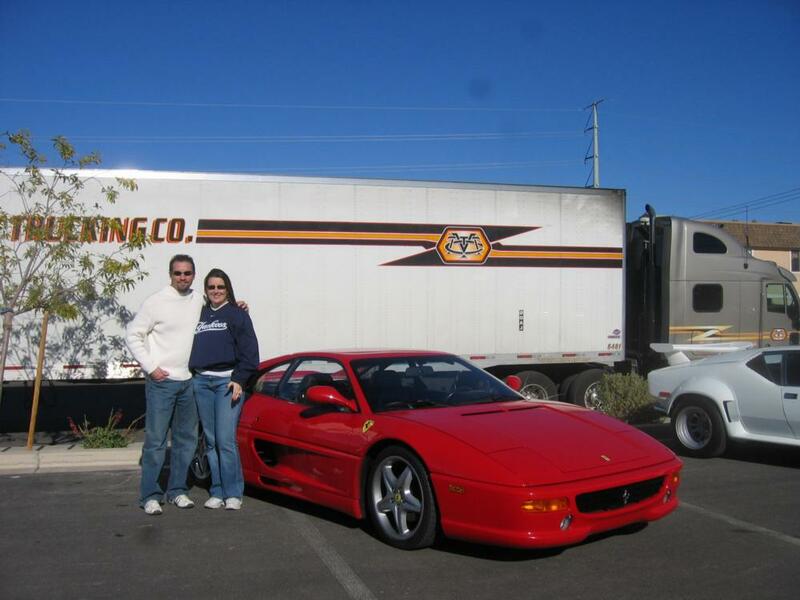 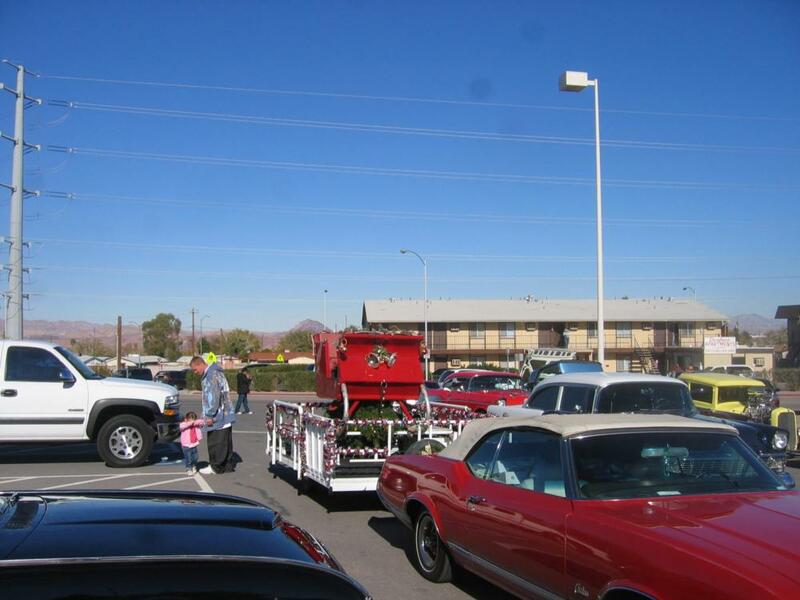 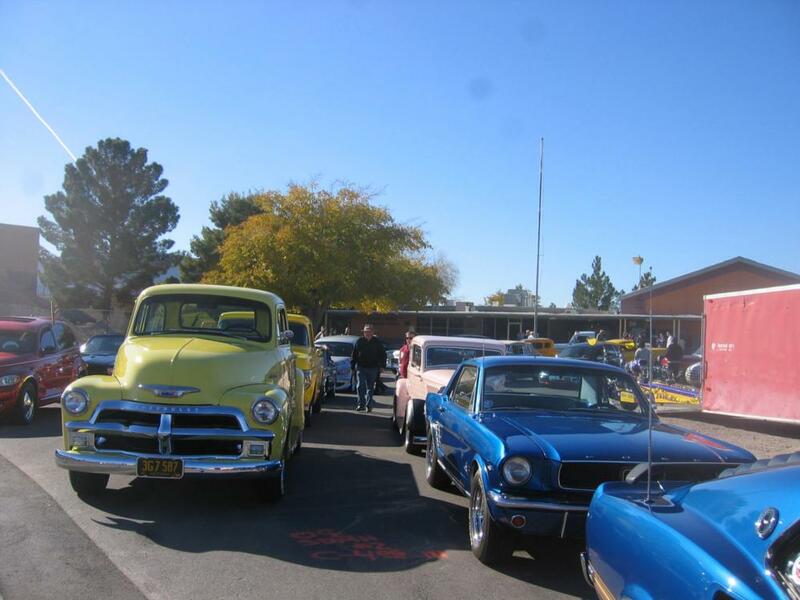 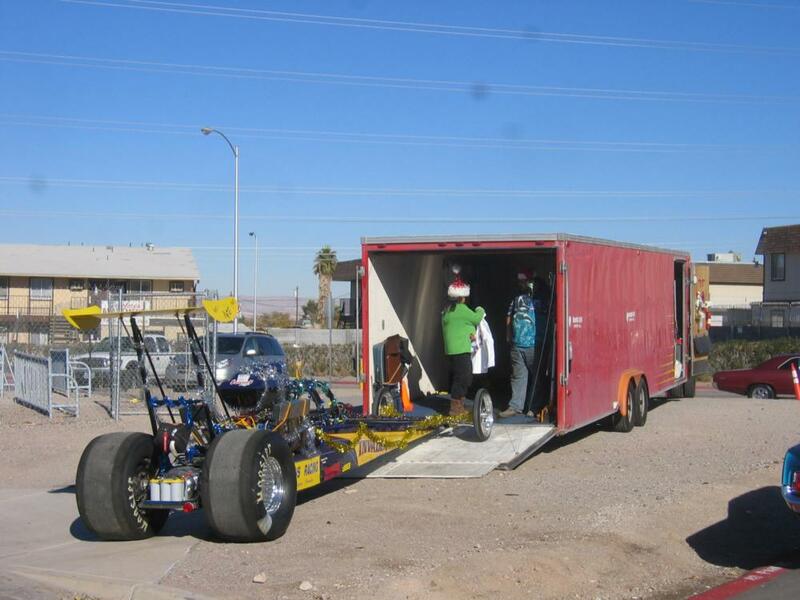 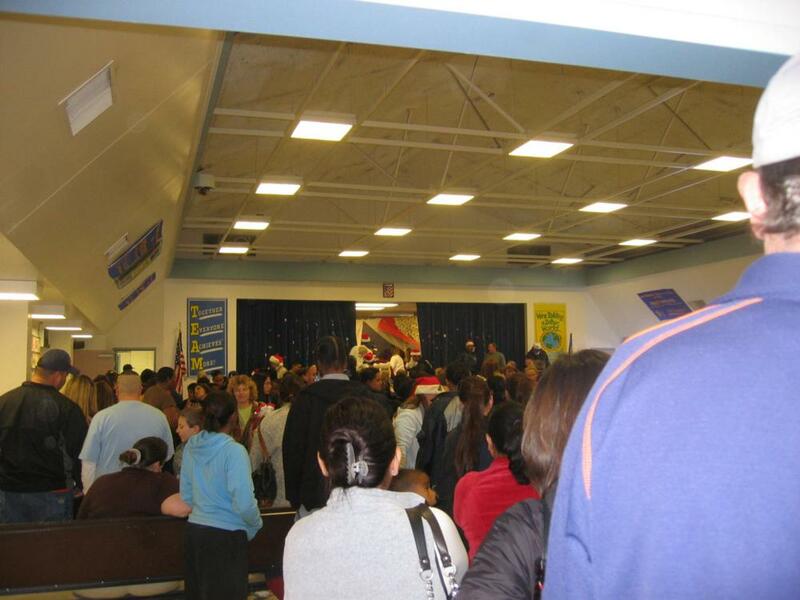 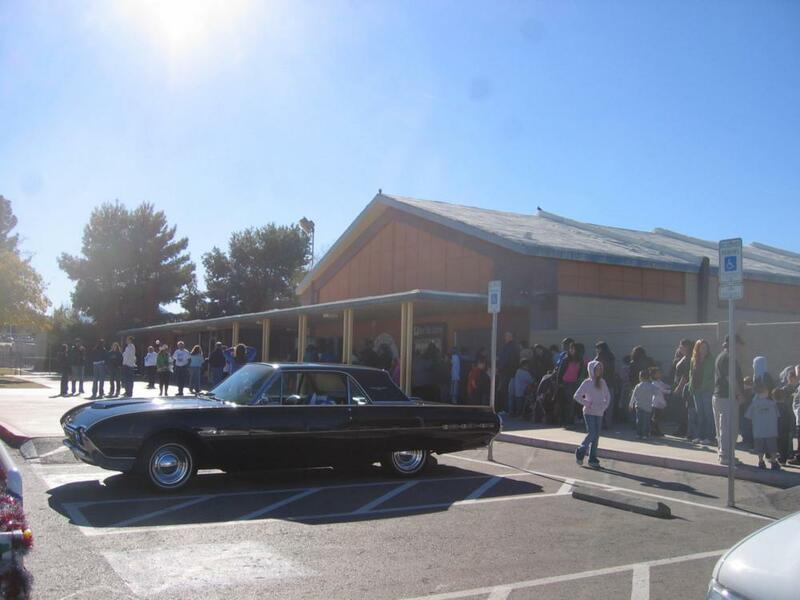 The Annual Christmas Santa Toy Run is sponsored each year by the non-profit Las Vegas Cruisin' Association. 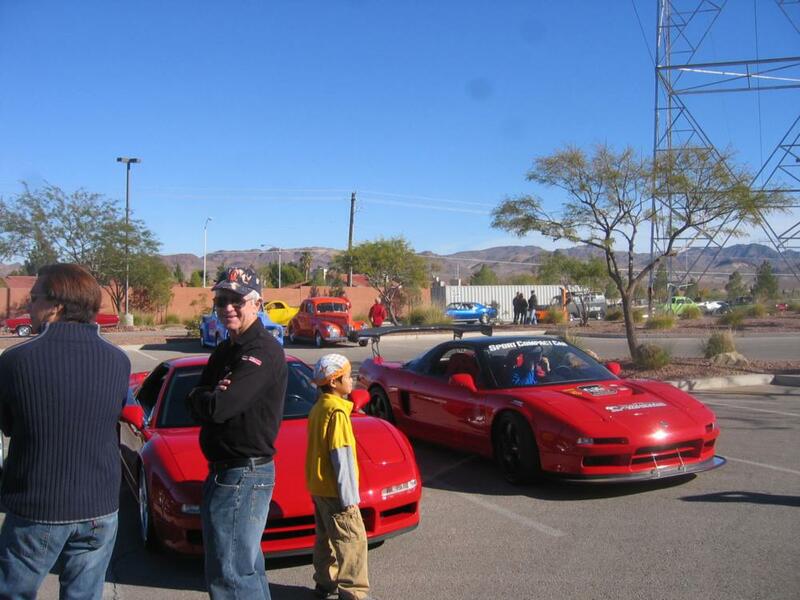 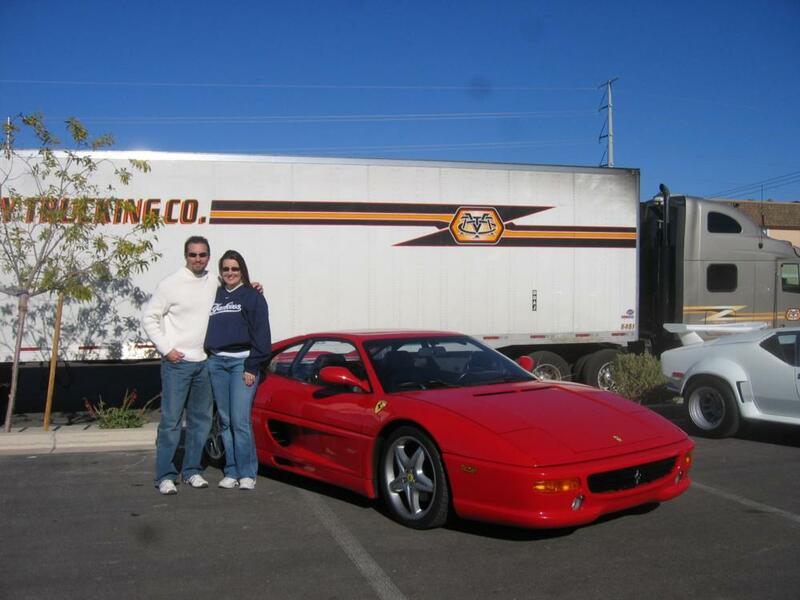 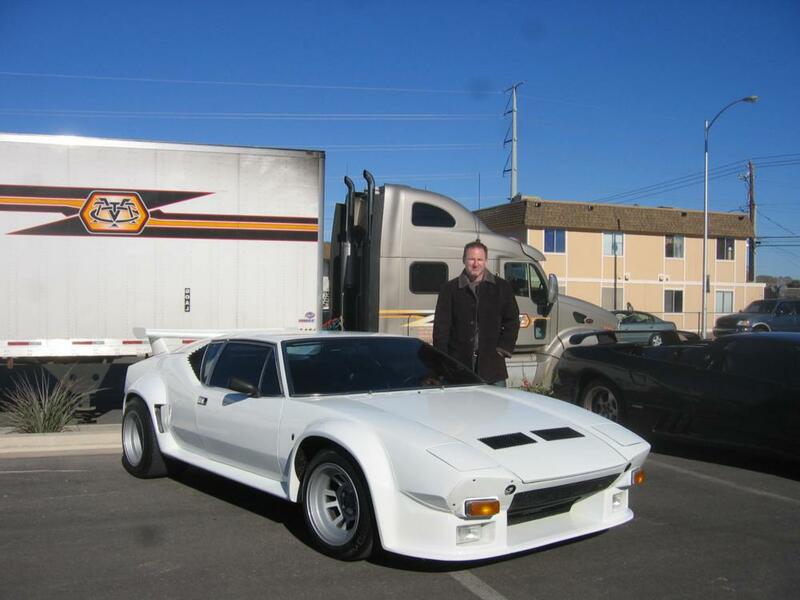 This is a chance for all car clubs to be charitable to underpriviledged children. 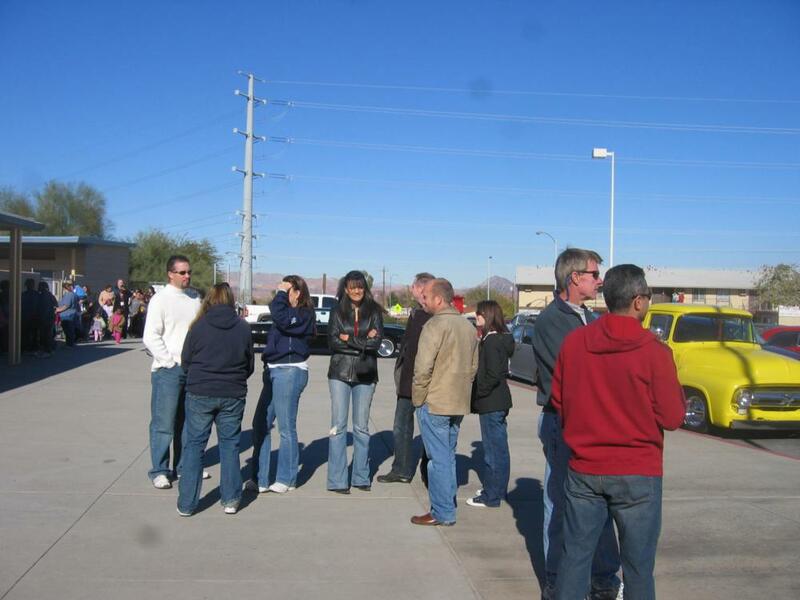 We met at 11:00 at Charlie Holder's Casino, 920 S. Boulder Hwy / Palo Verde Drive in Henderson for the annual "Christmas Toy Run" with Santa. 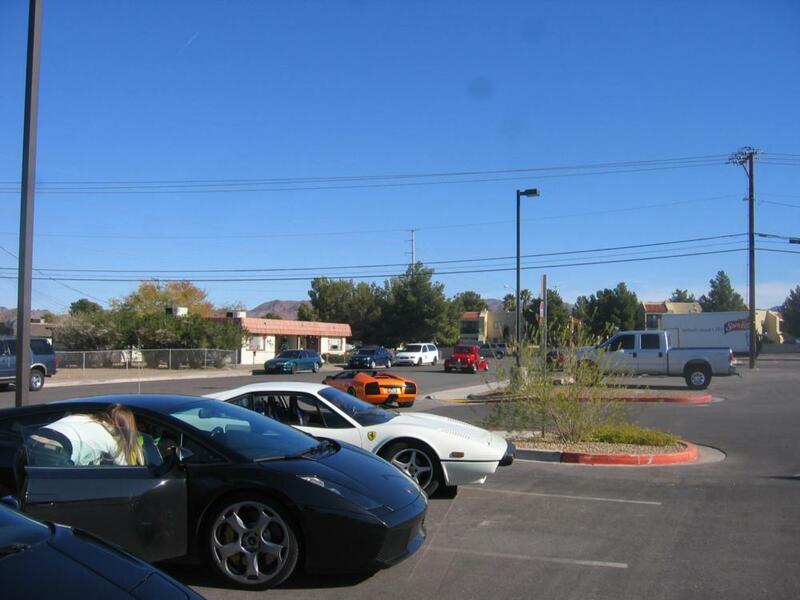 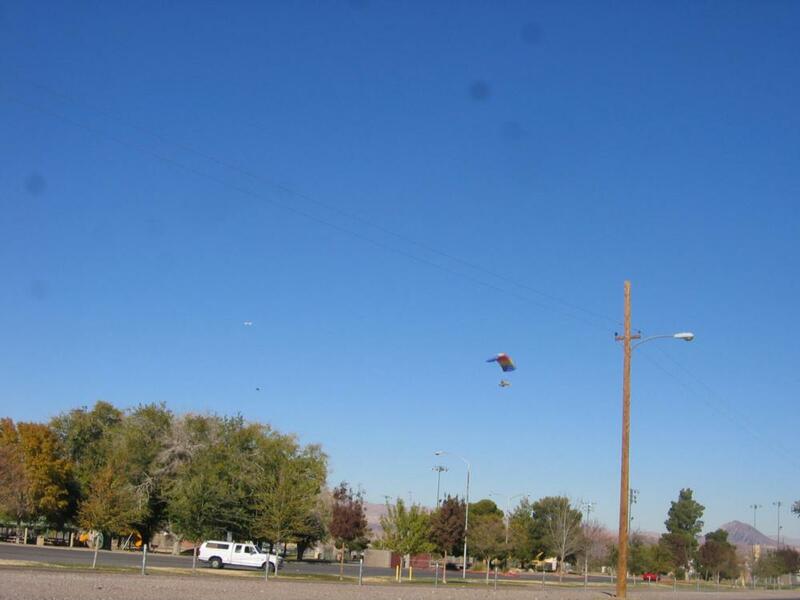 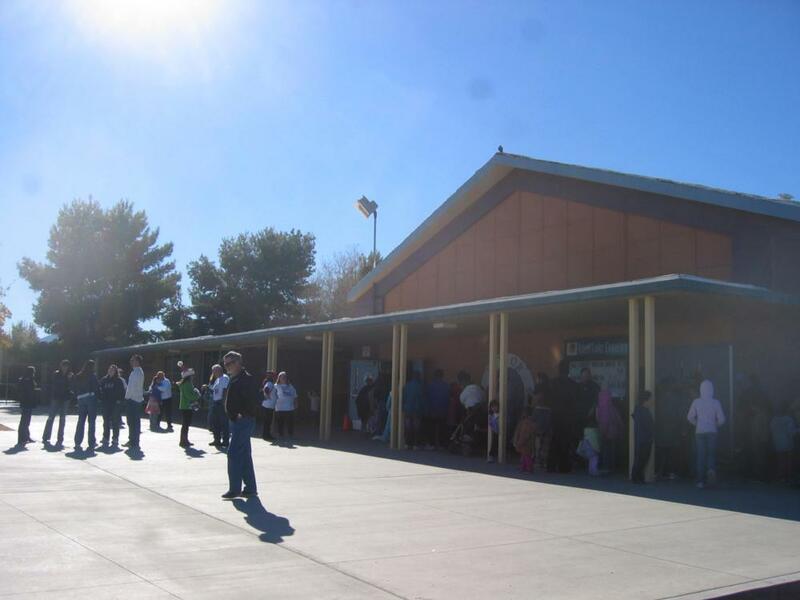 We met at the casino, and then drove together for about a mile to Robert Taylor Elementary School, 144 Westminster Way (off North Major Ave), Henderson, NV 89015. 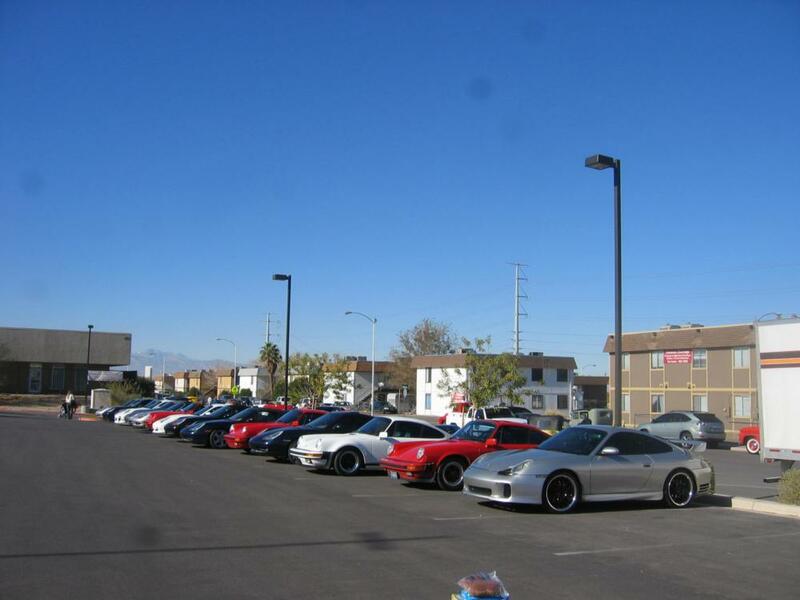 There we all parked together. 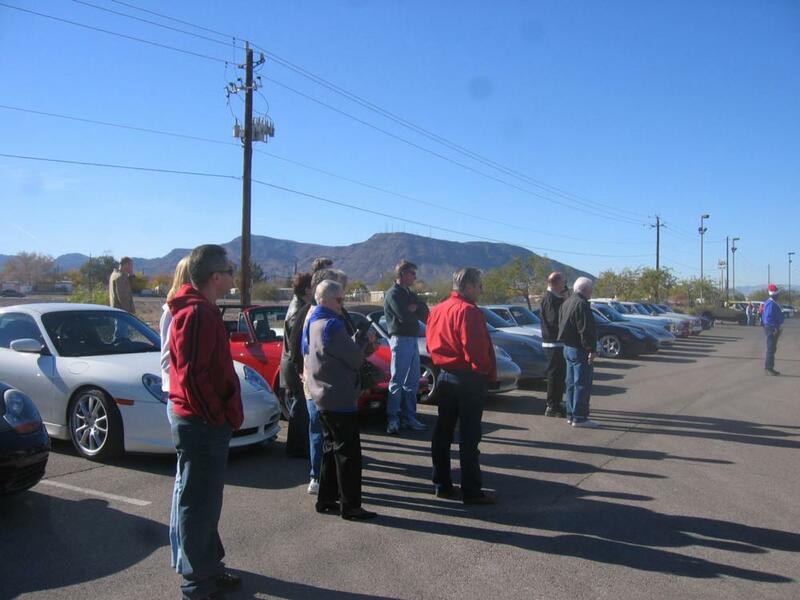 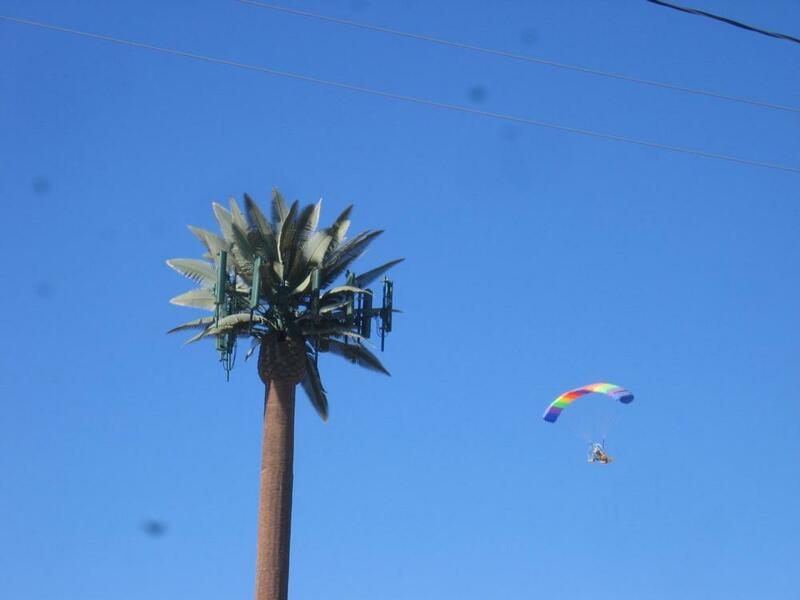 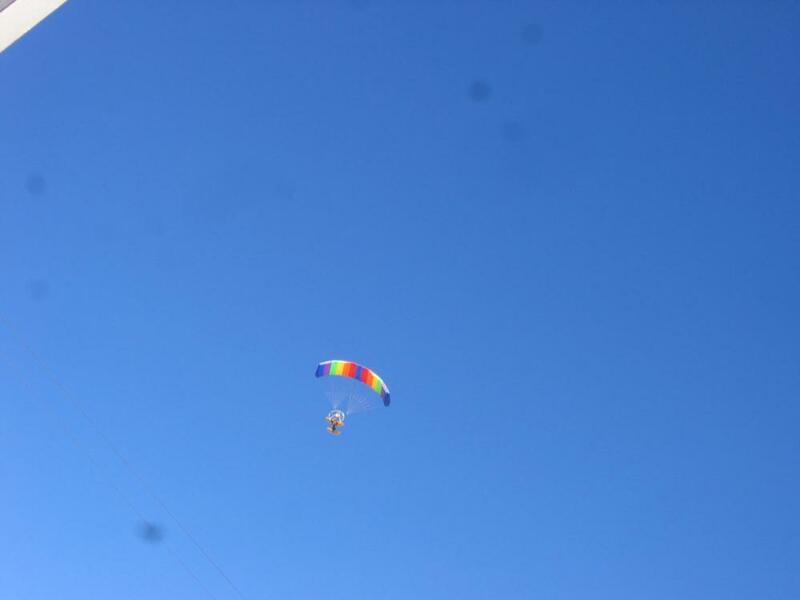 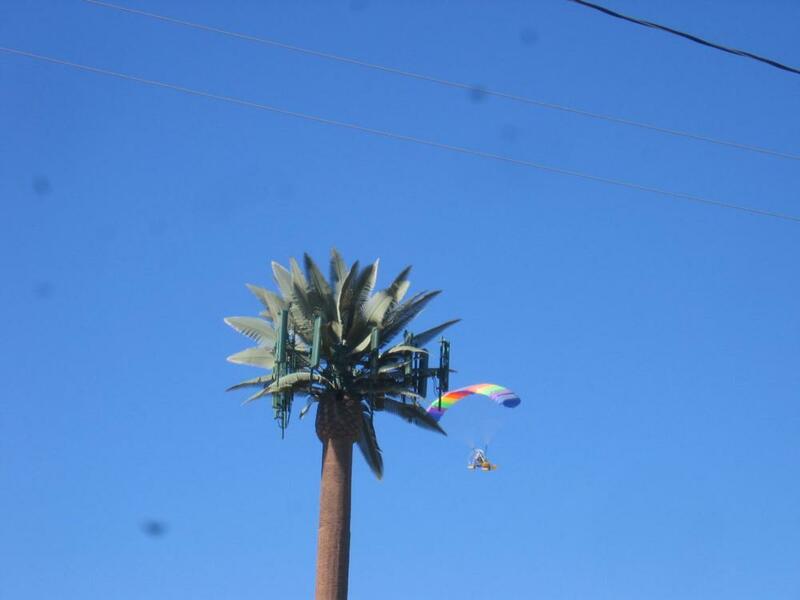 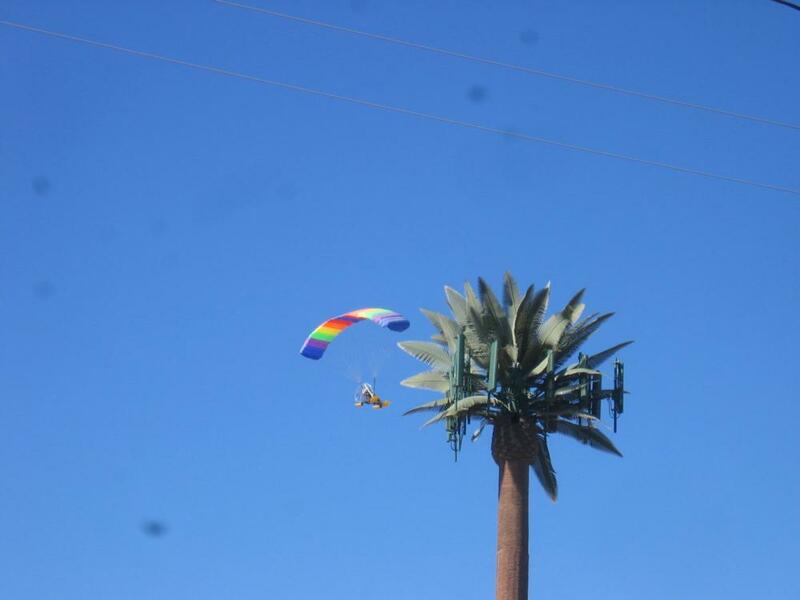 This year an ultralite took aerial photos of our cars from above. 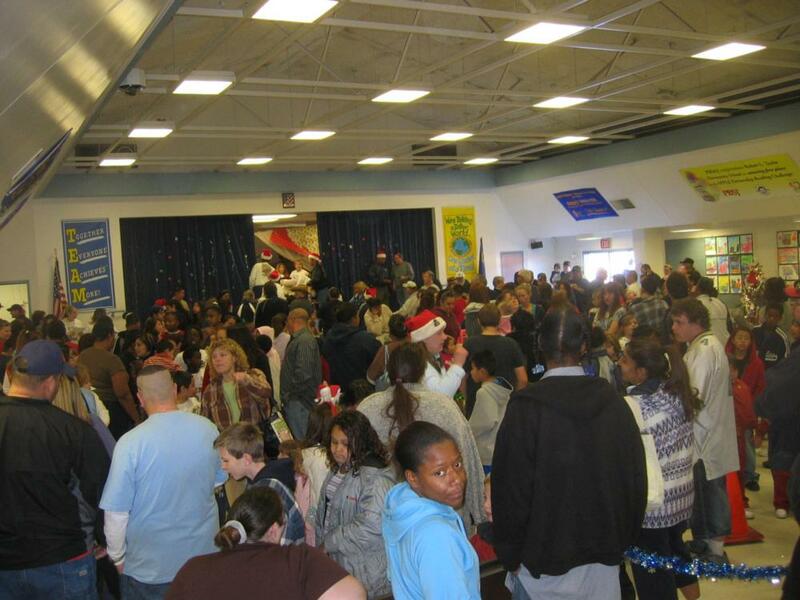 We brought unwrapped toys for boys and girls ages 4 to 13 that Santa handed out at noon to all the underpriviledged kids at the school. 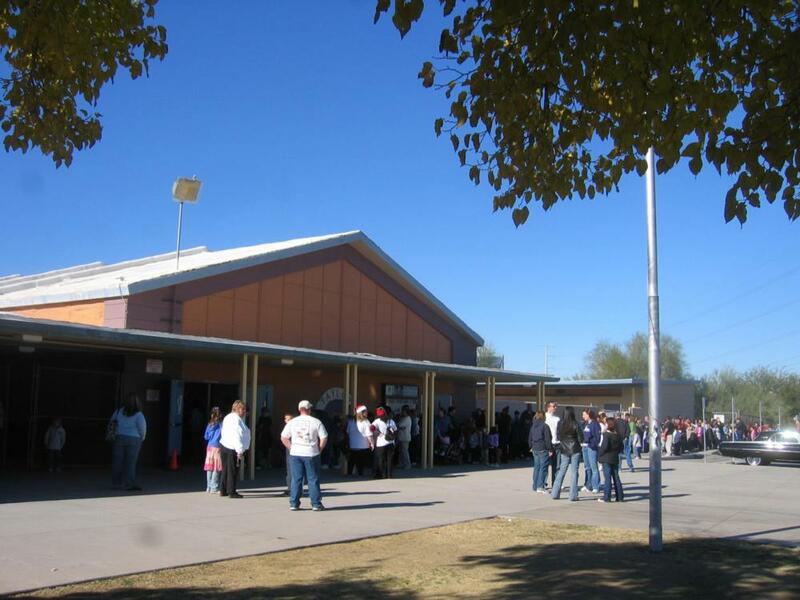 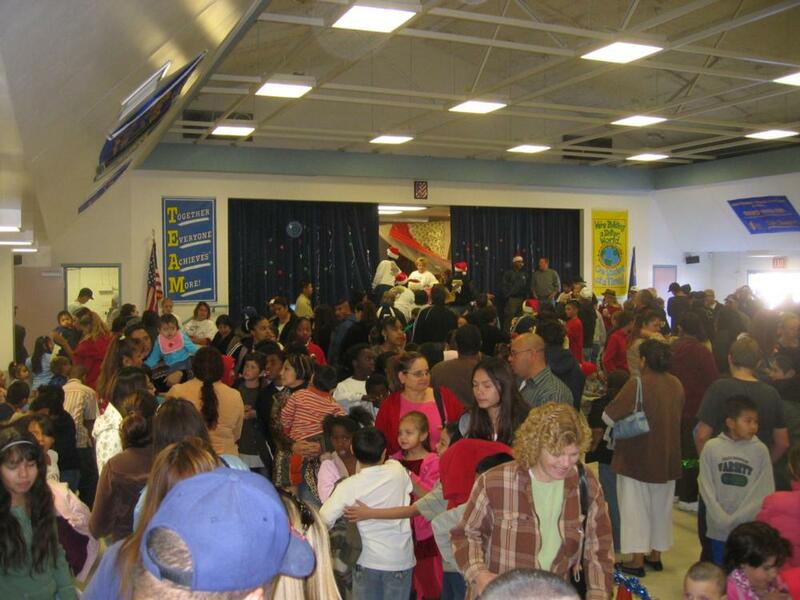 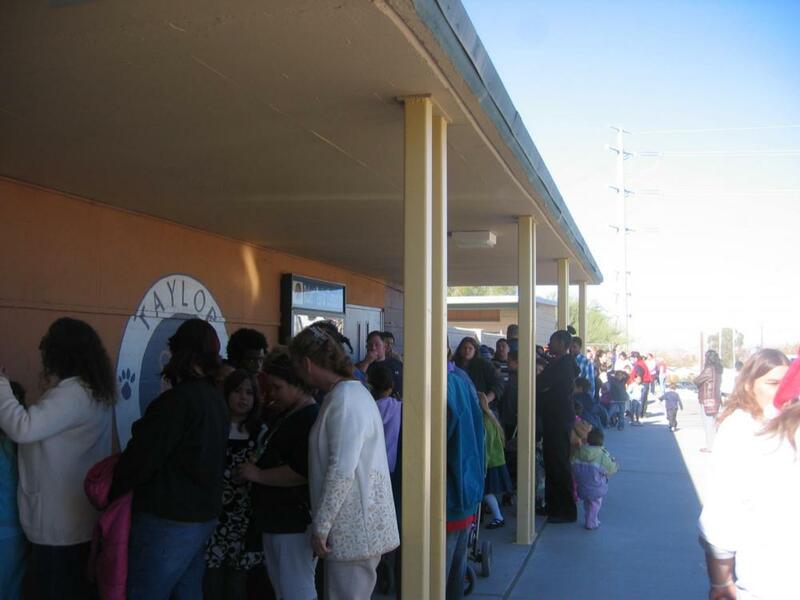 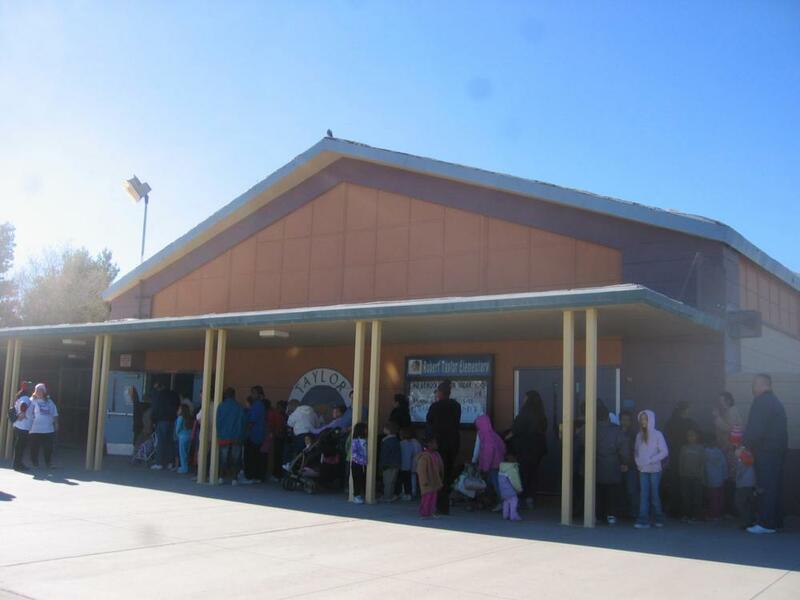 There were many deserving children and we had an excellent turnout. 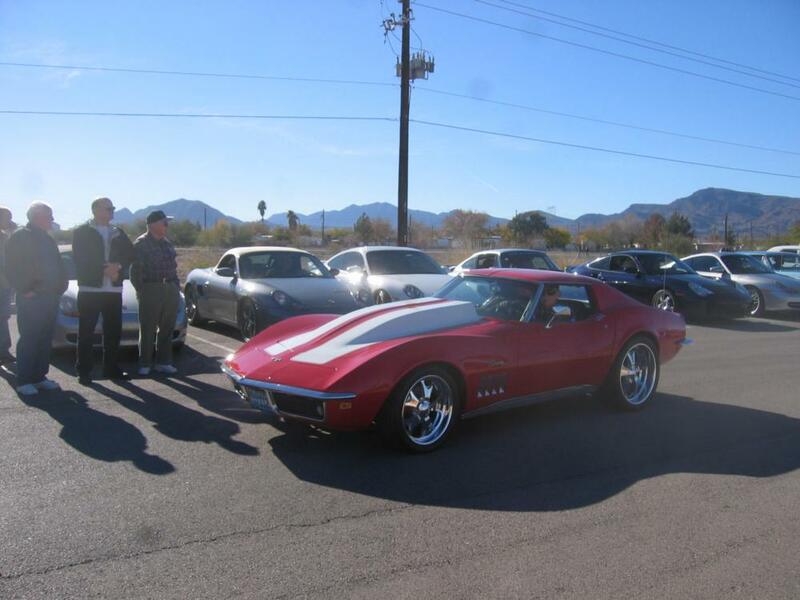 Many thanks to everyone who participated!